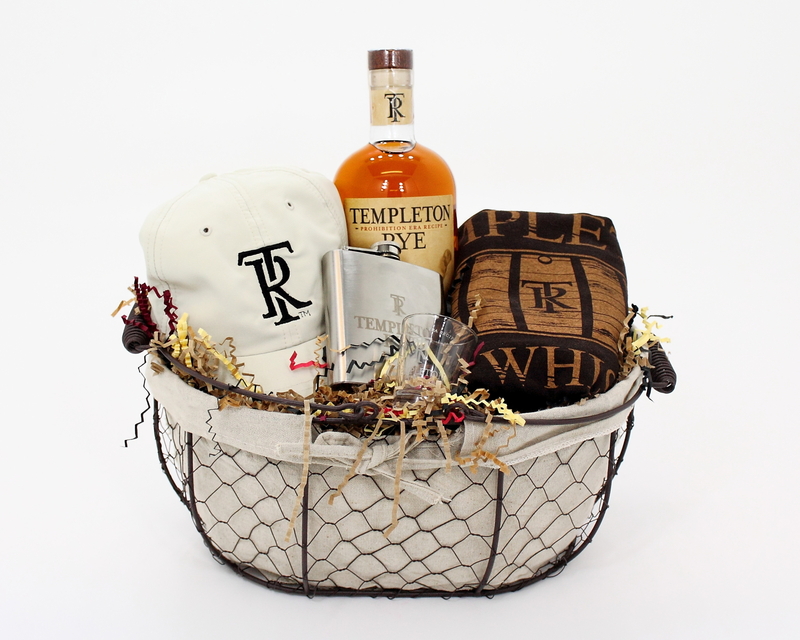 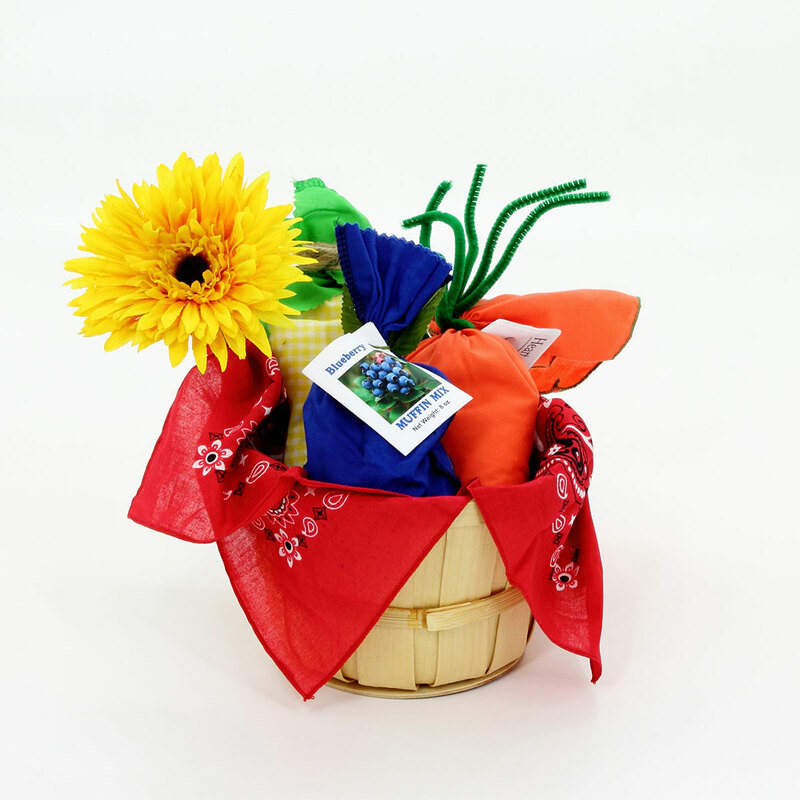 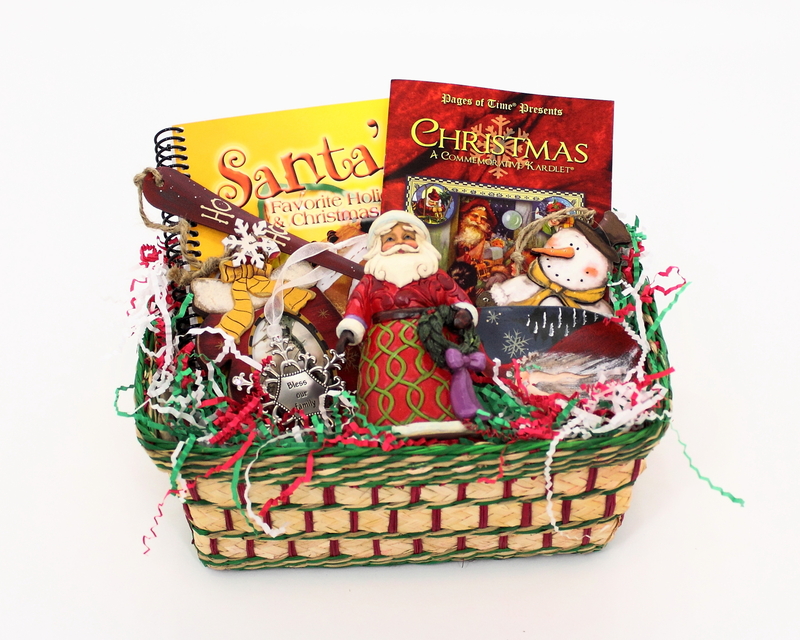 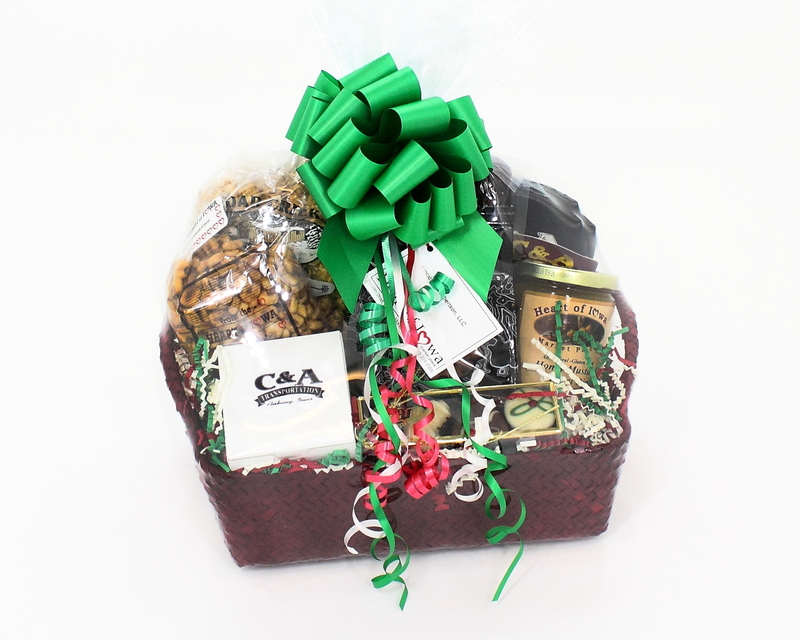 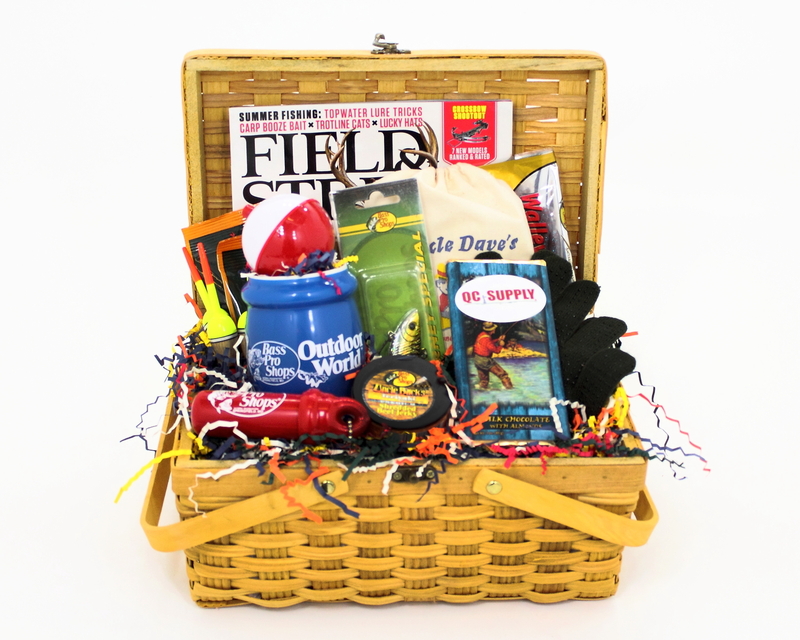 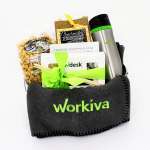 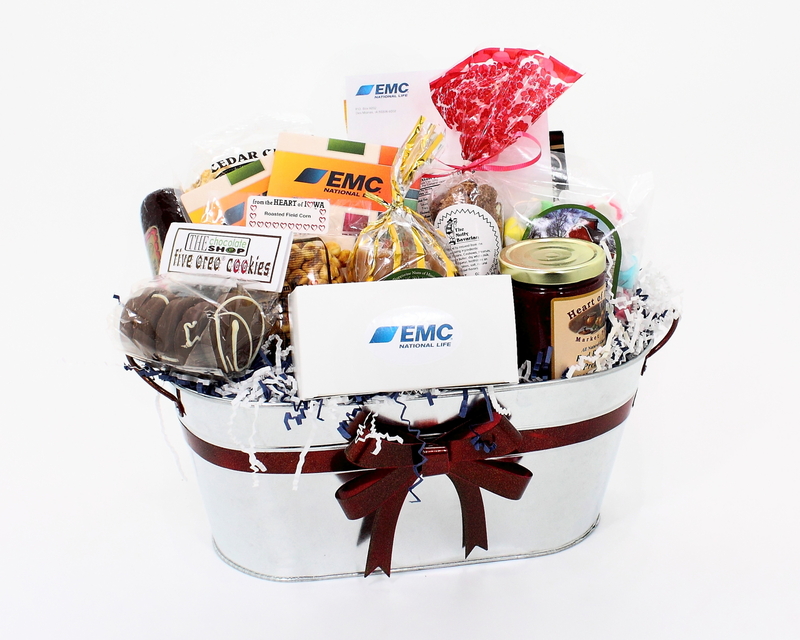 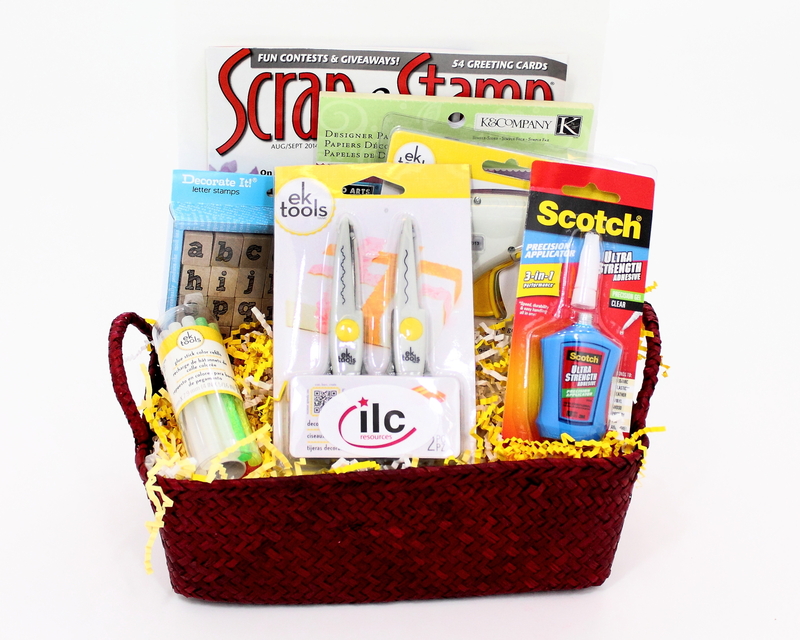 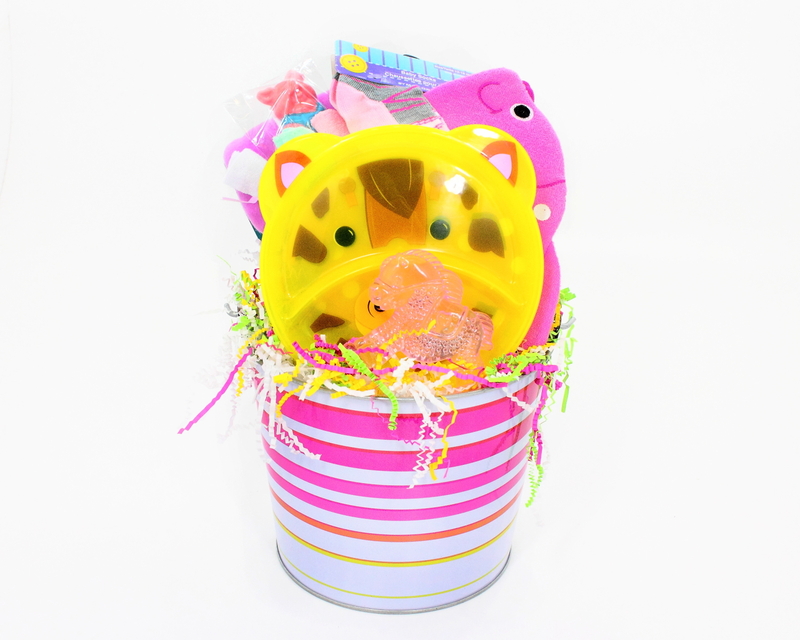 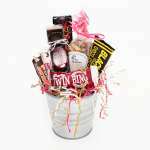 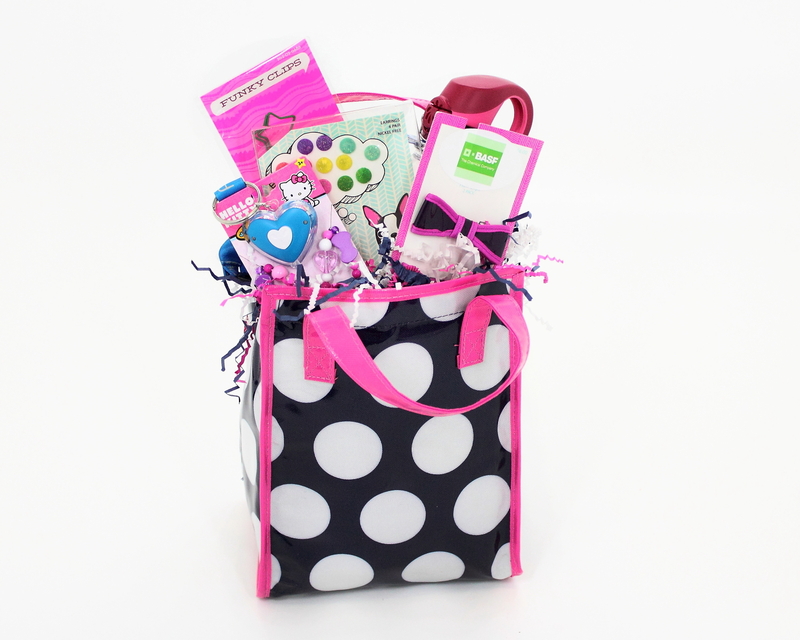 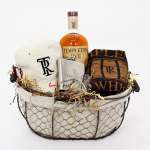 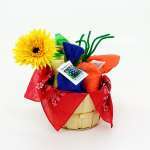 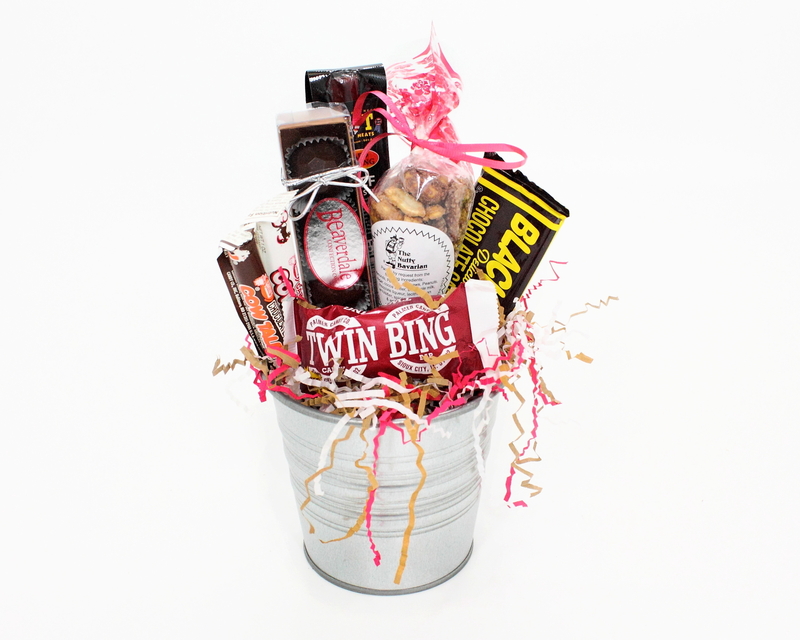 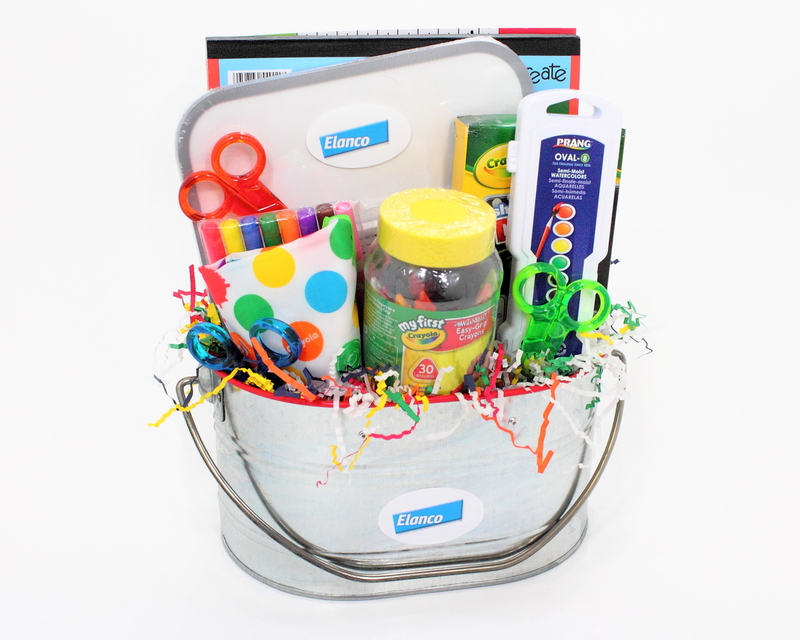 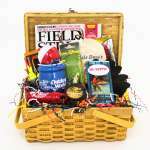 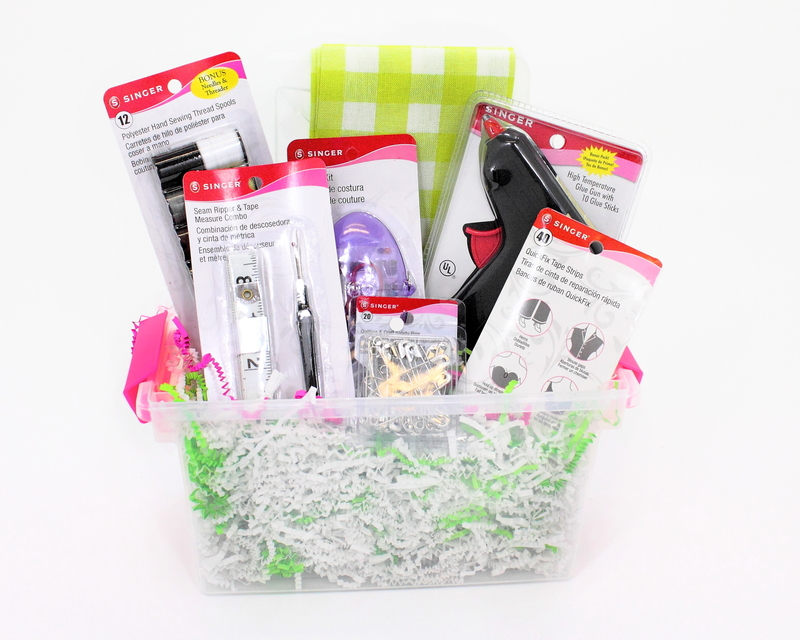 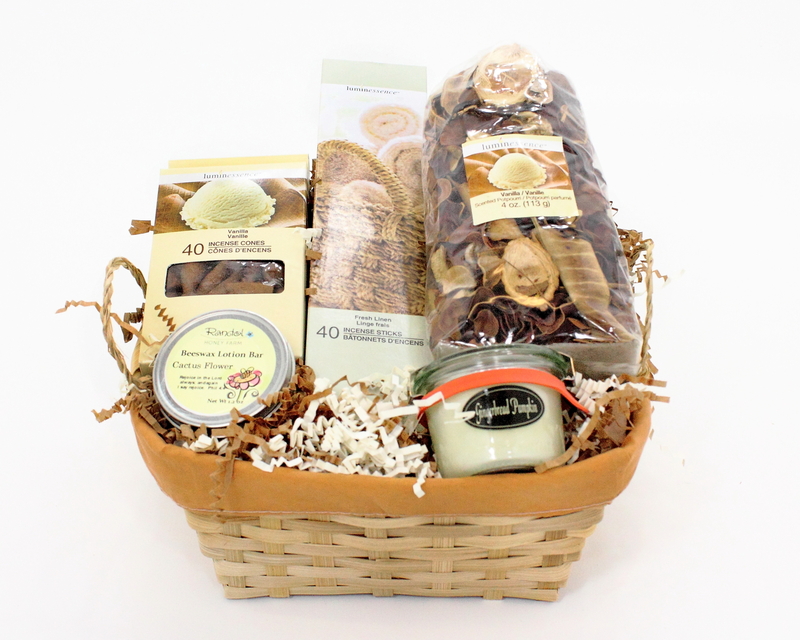 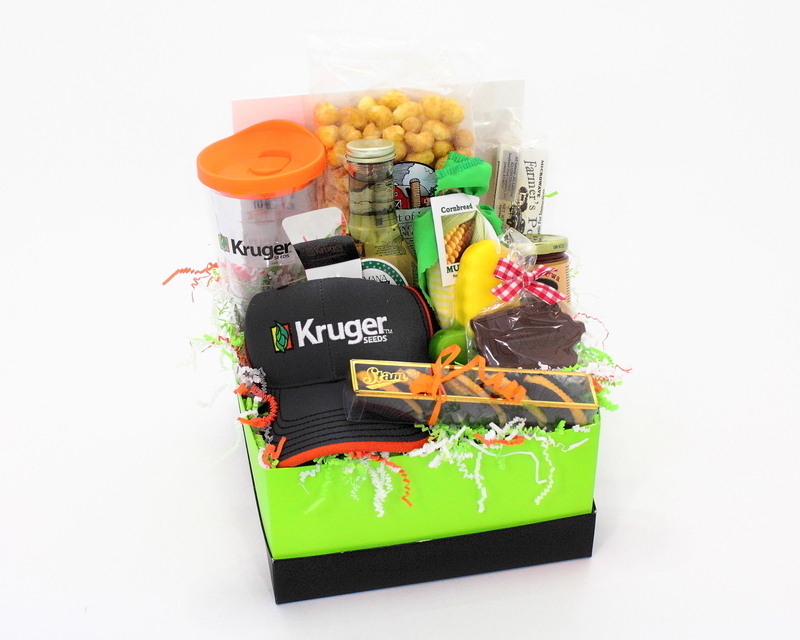 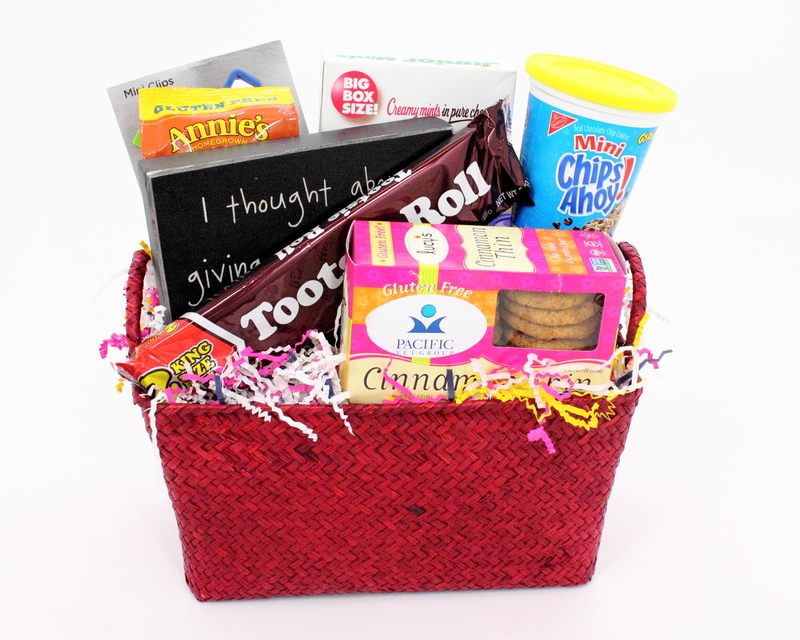 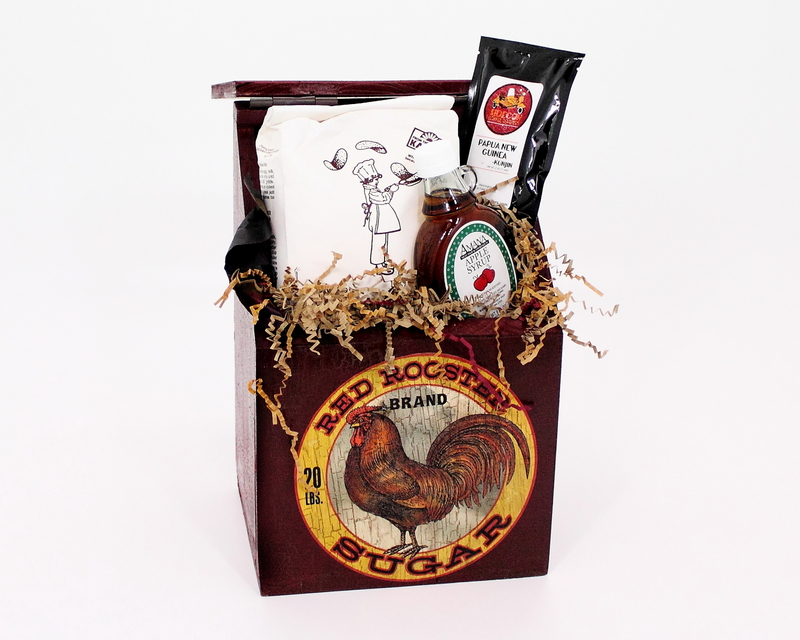 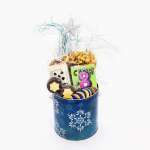 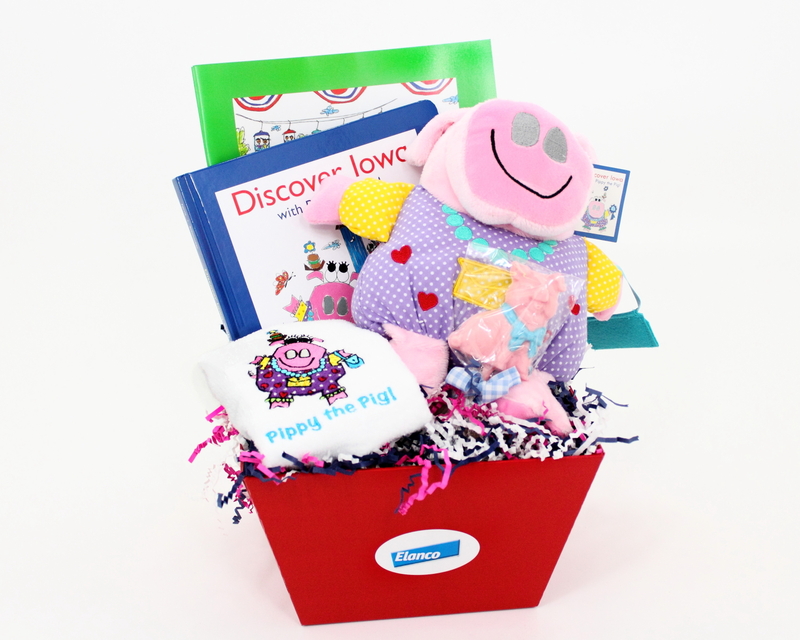 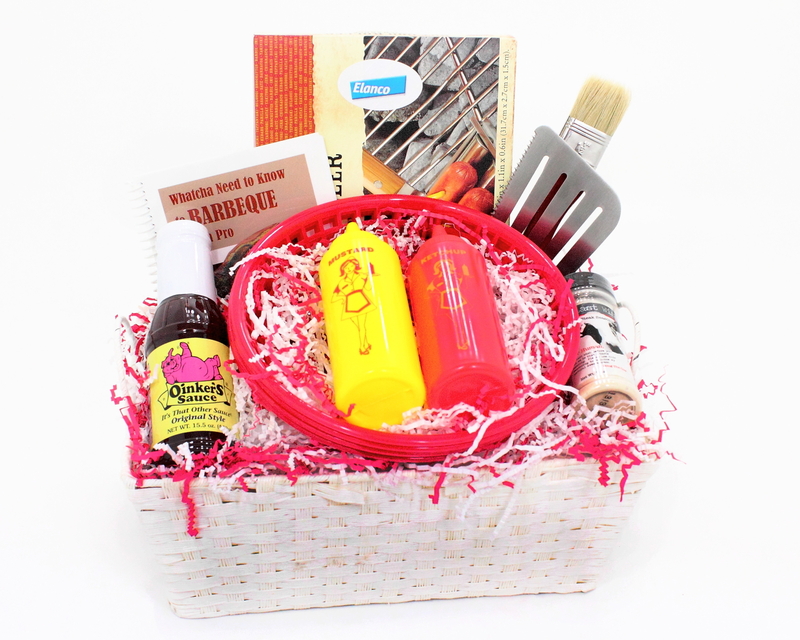 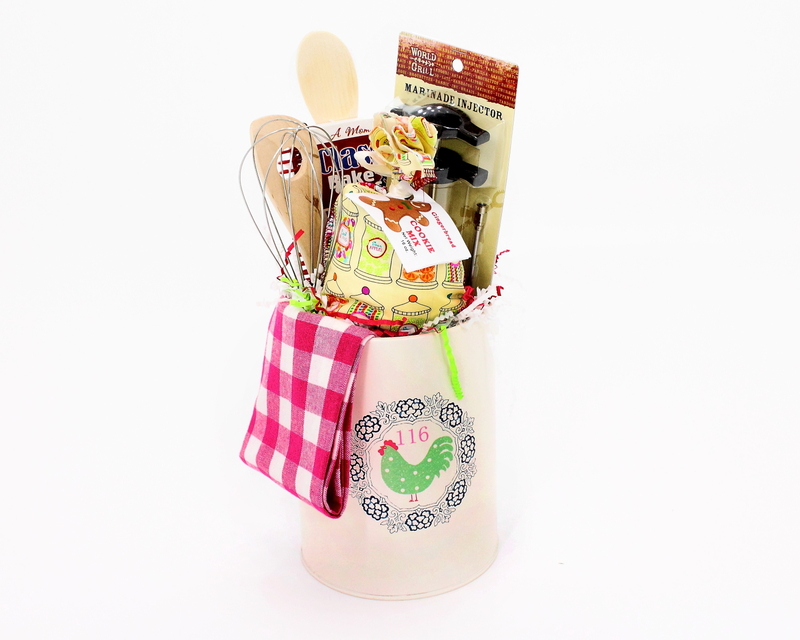 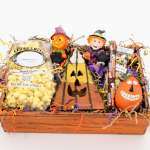 We love building custom one-of-a kind baskets just for you! 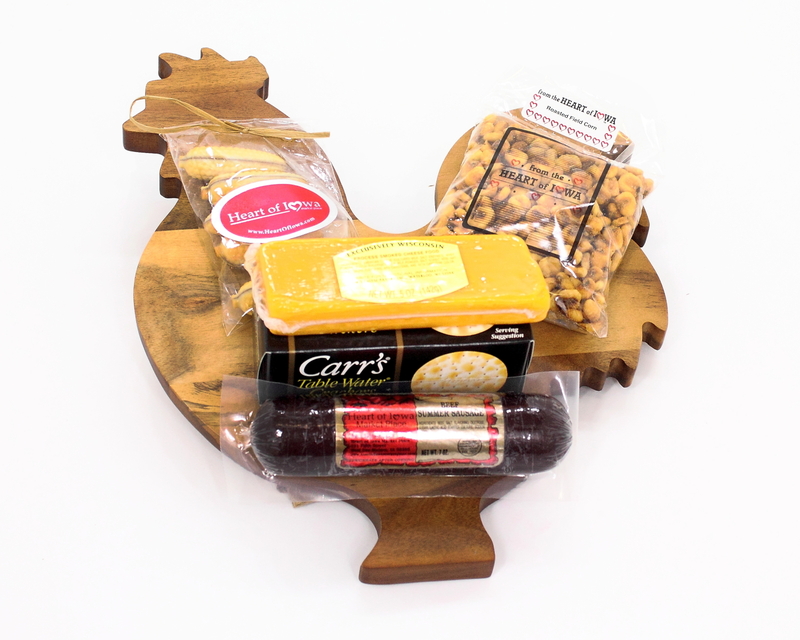 See some of our favorites shown below. 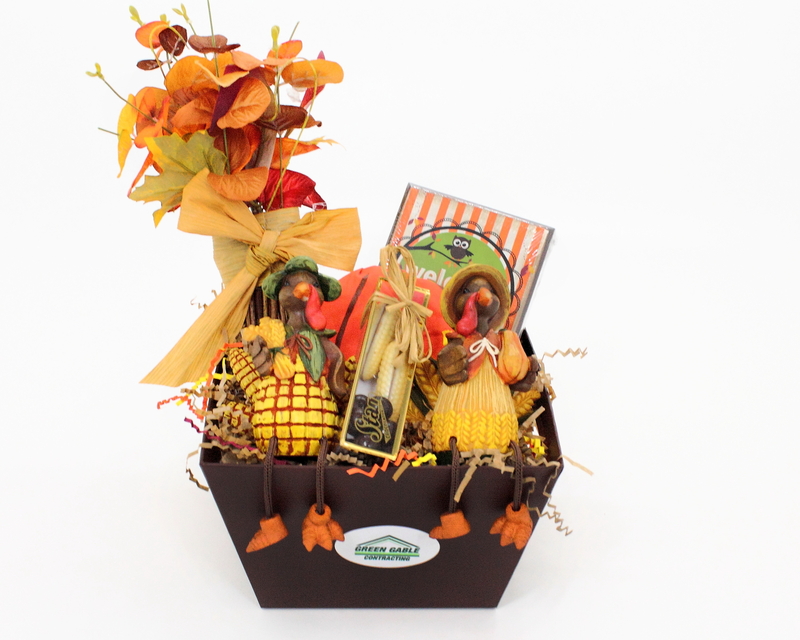 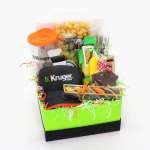 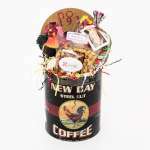 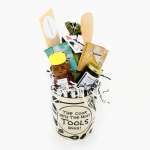 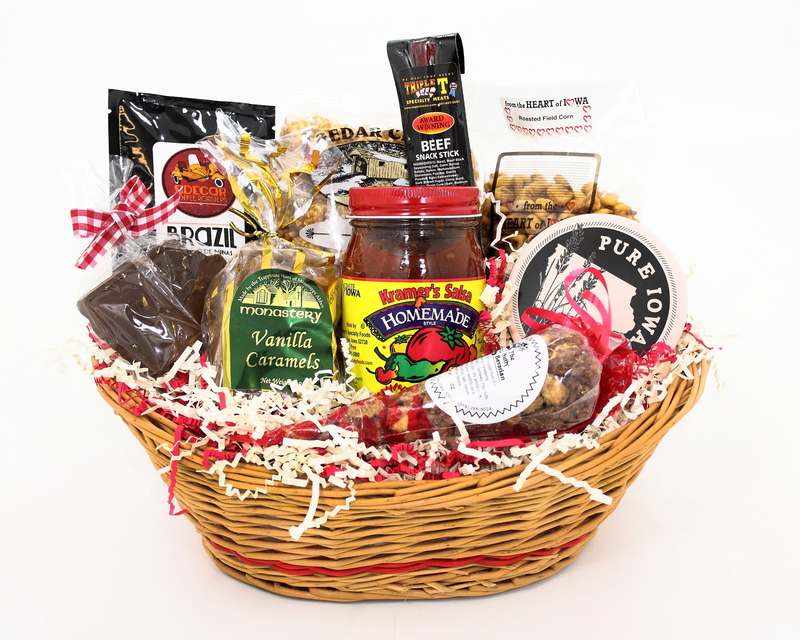 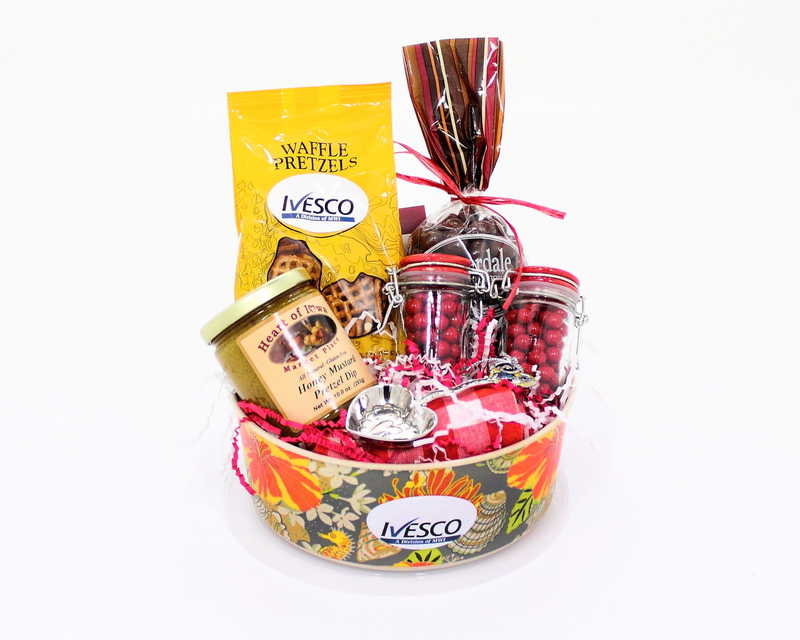 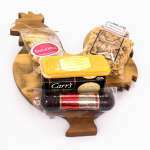 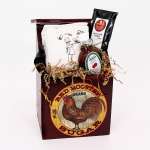 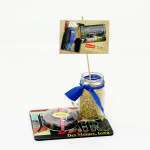 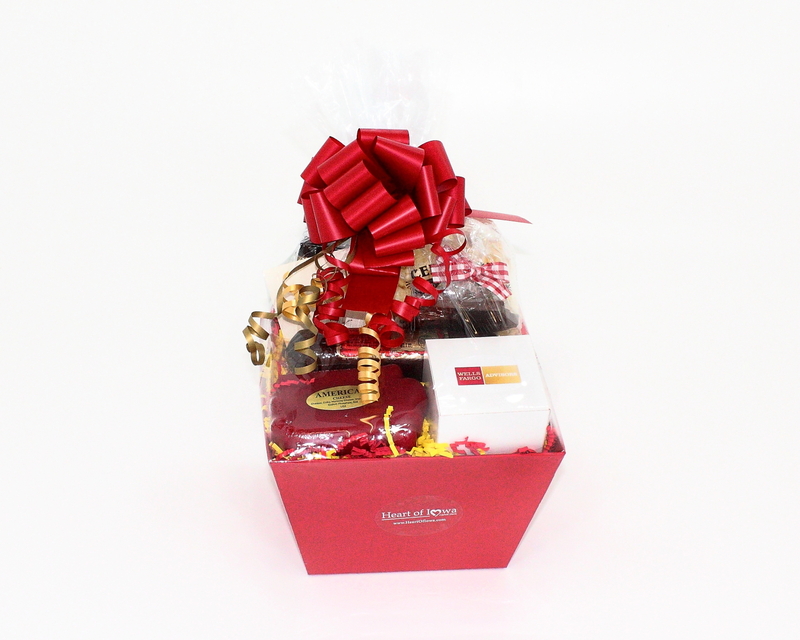 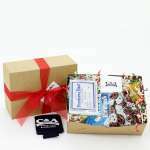 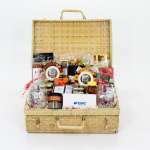 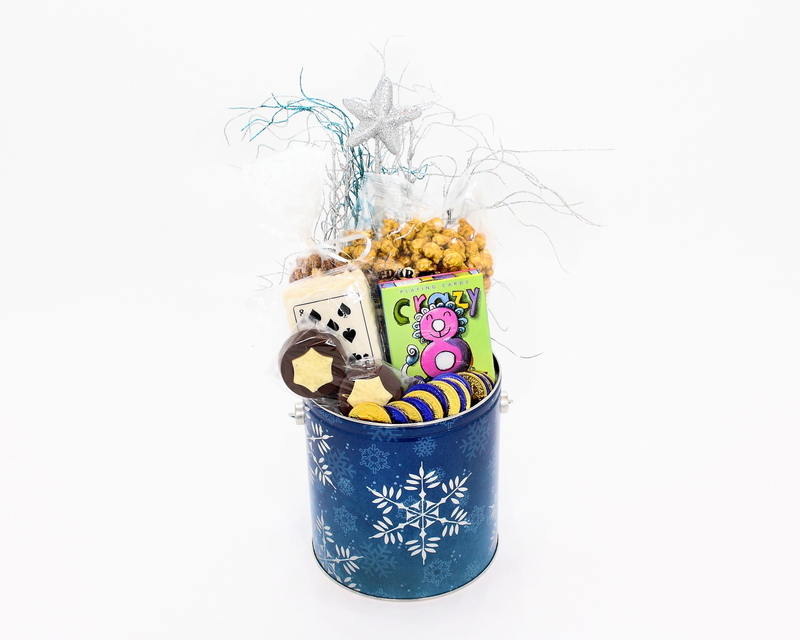 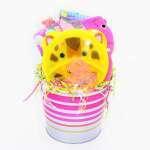 We offer a wide selection of containers and gift styles to showcase your favorite gourmet foods, souvenirs or other gifts. 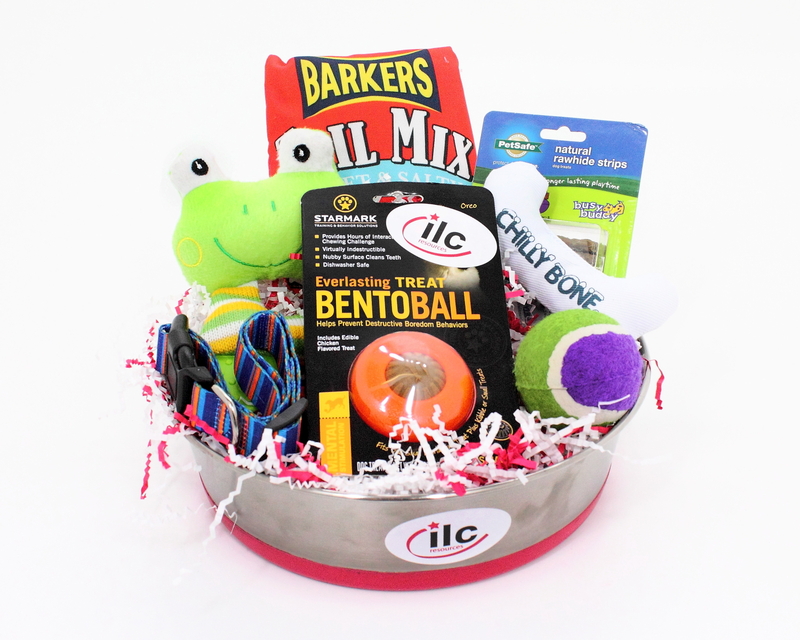 We can add your logo on products, include any of your own items or source unique items not available in our store and much much more! 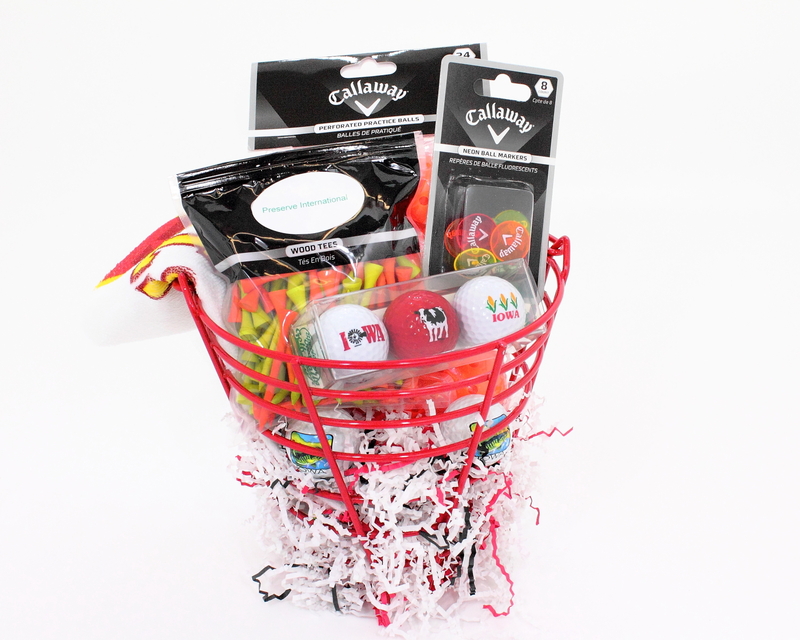 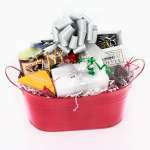 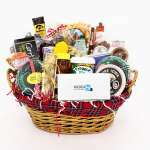 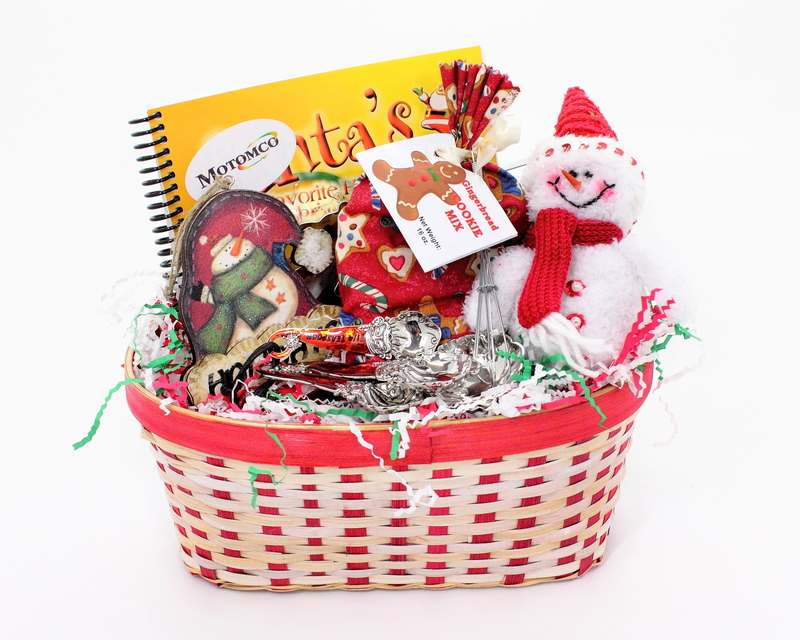 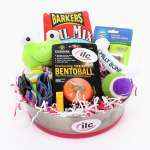 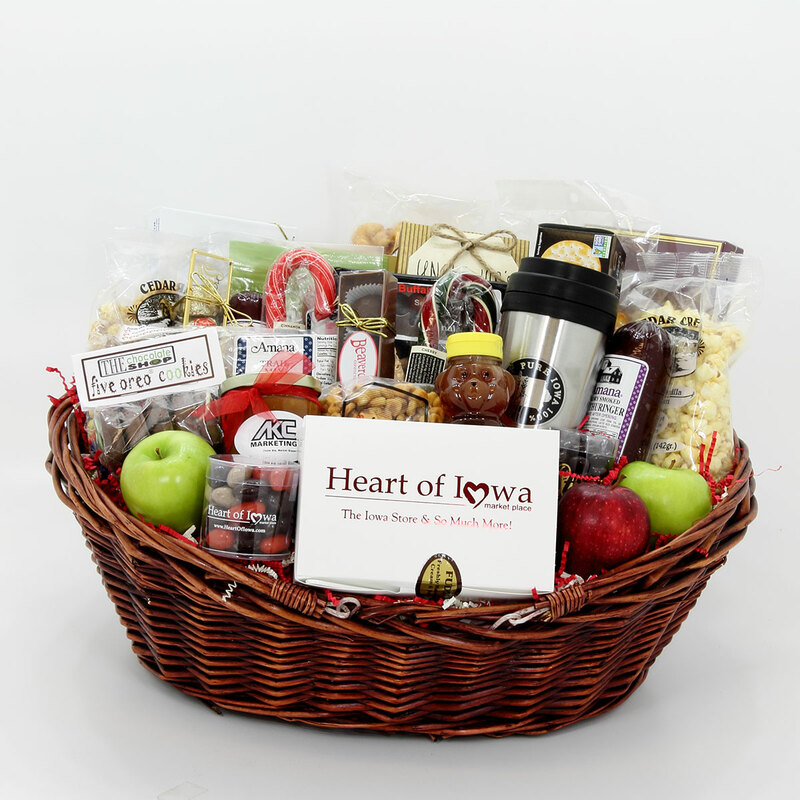 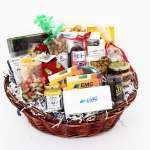 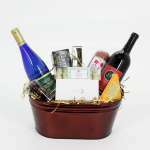 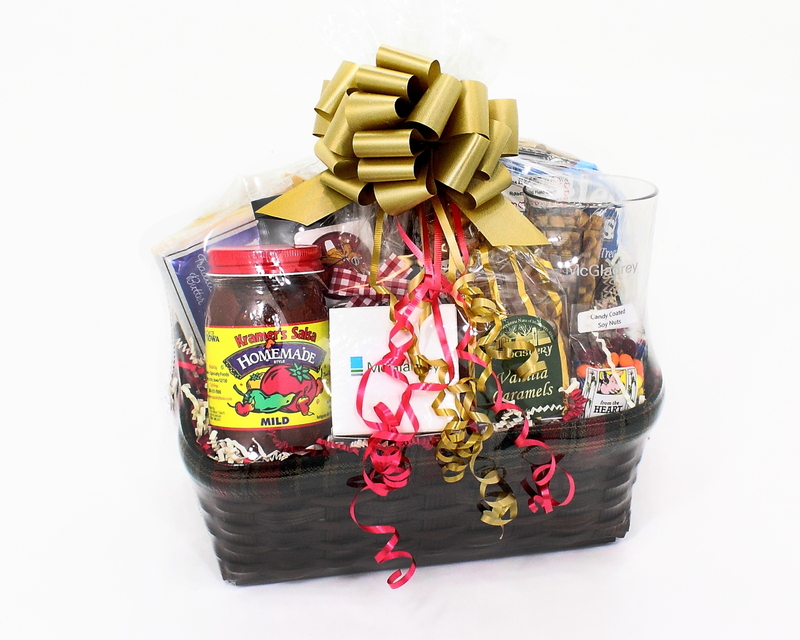 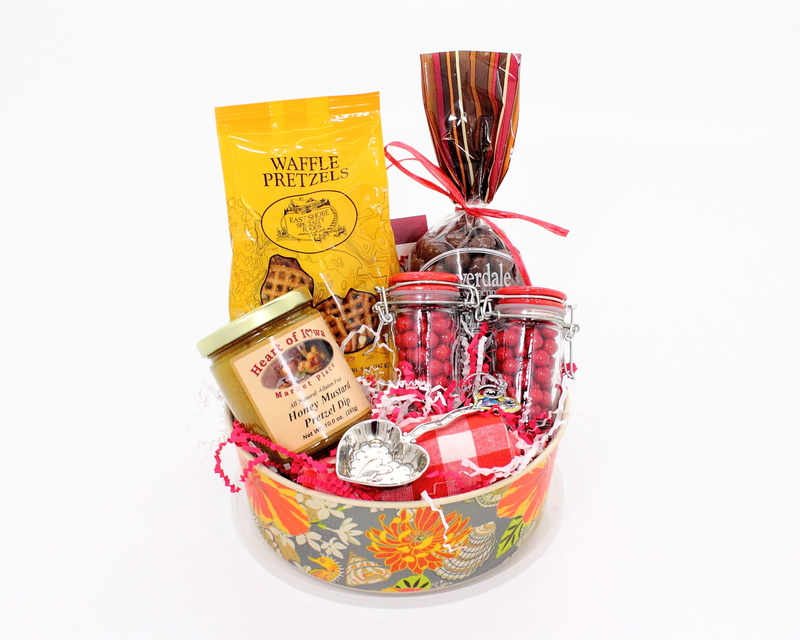 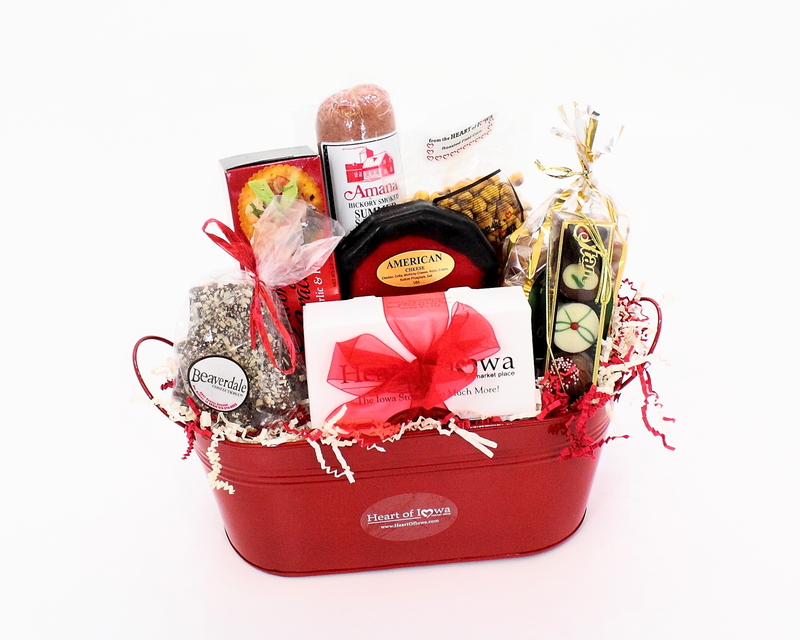 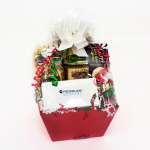 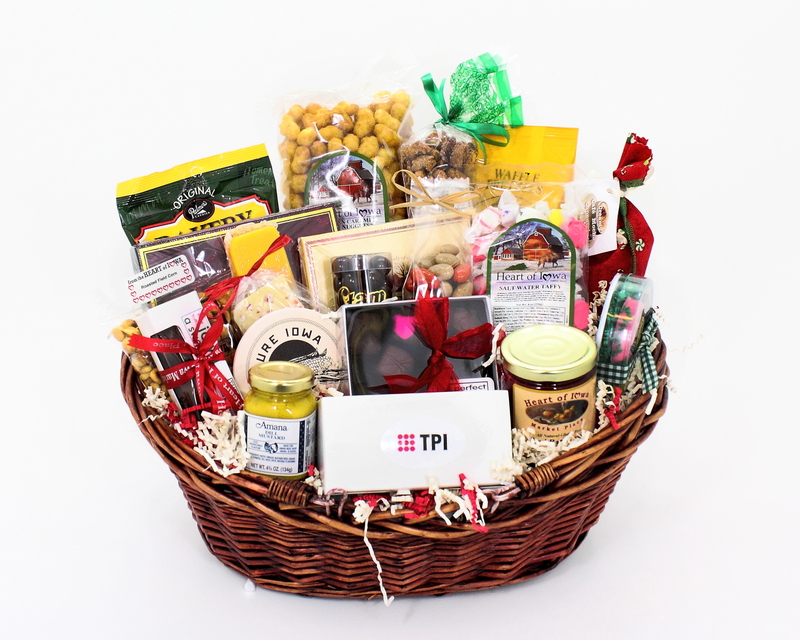 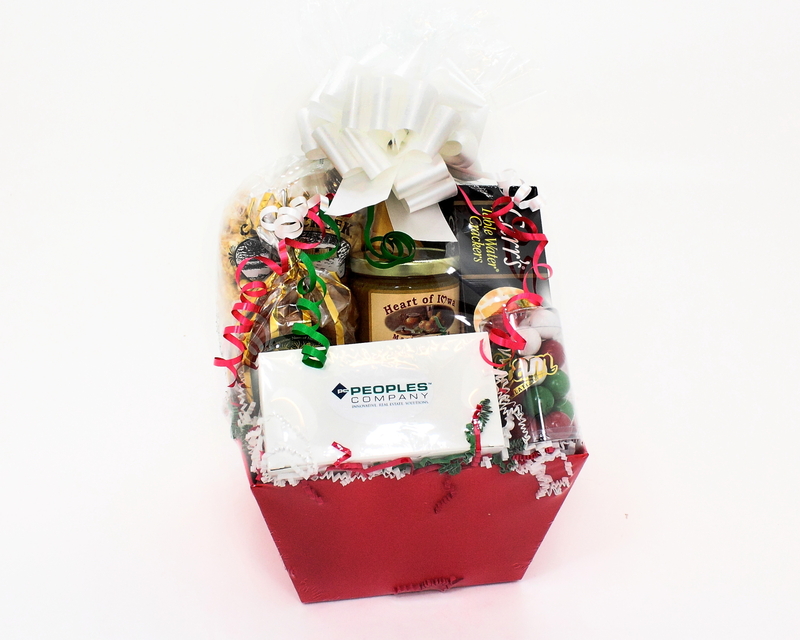 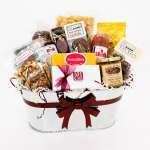 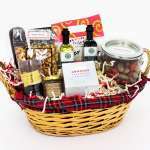 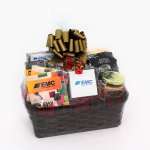 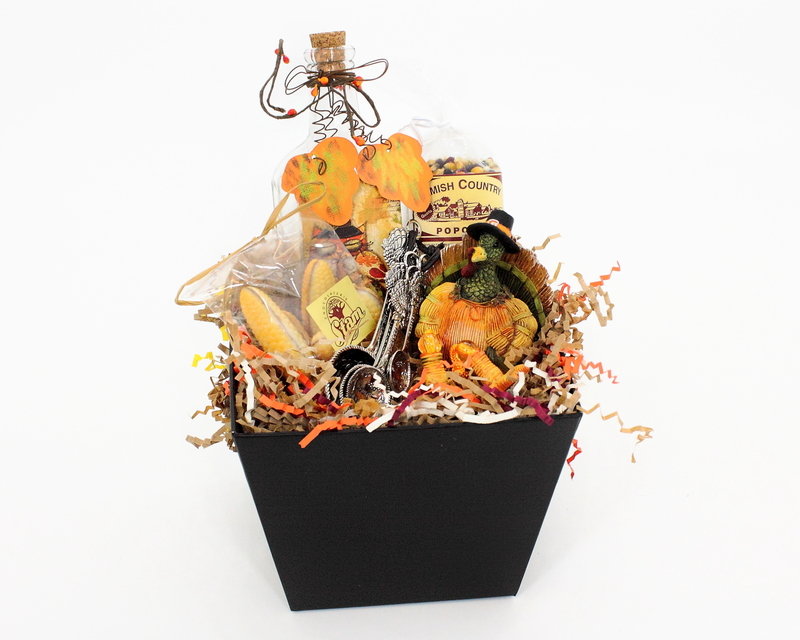 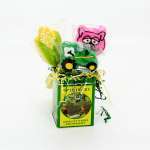 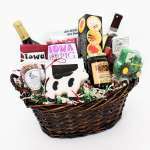 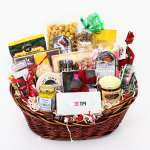 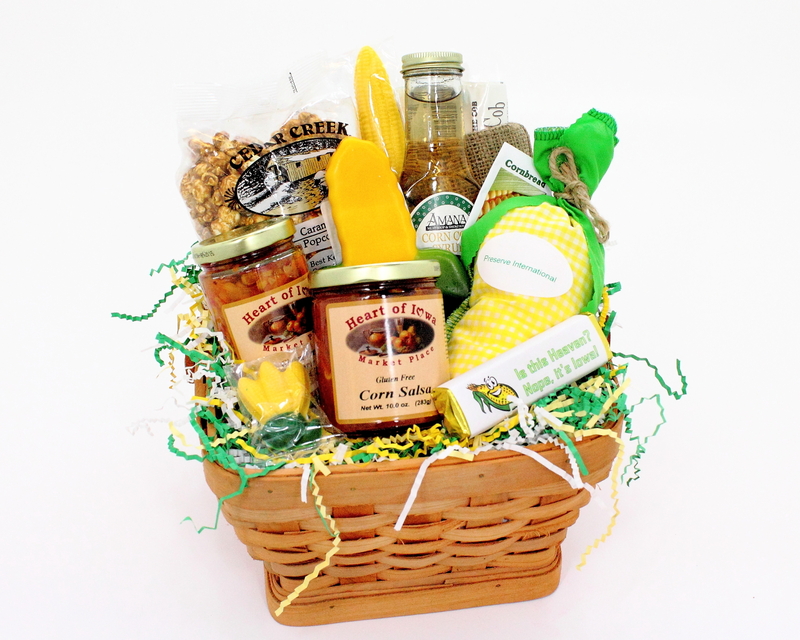 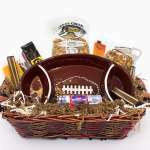 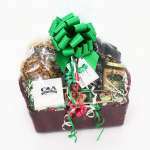 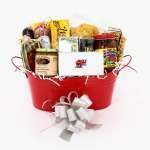 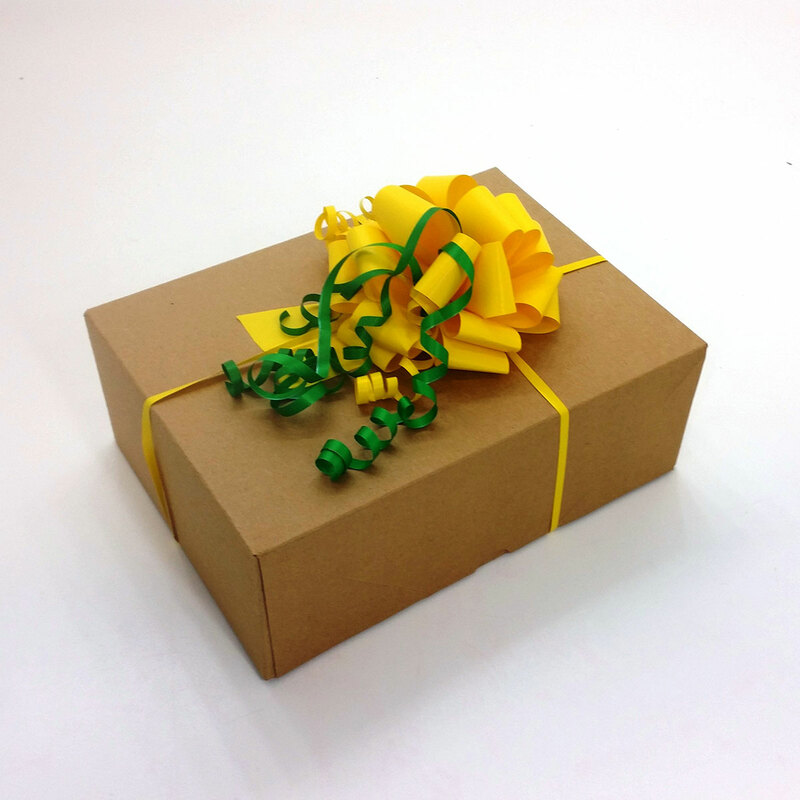 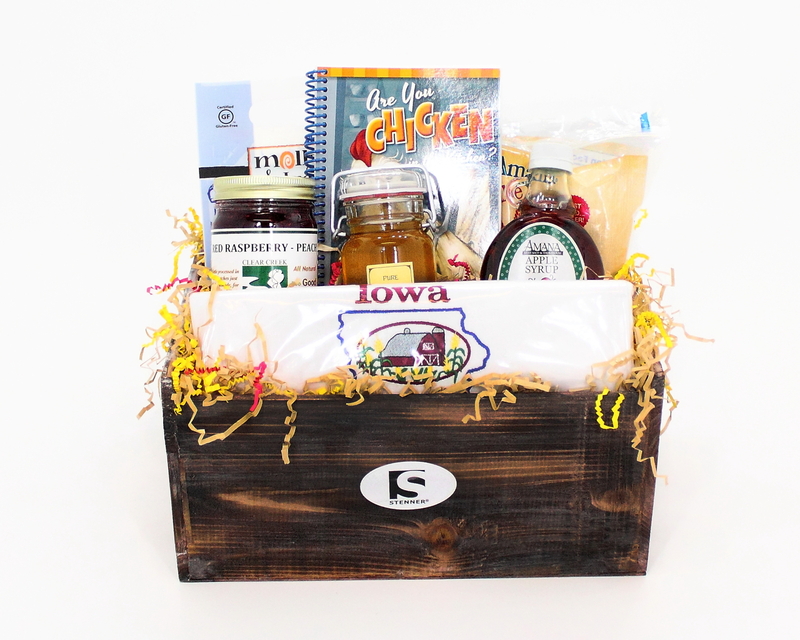 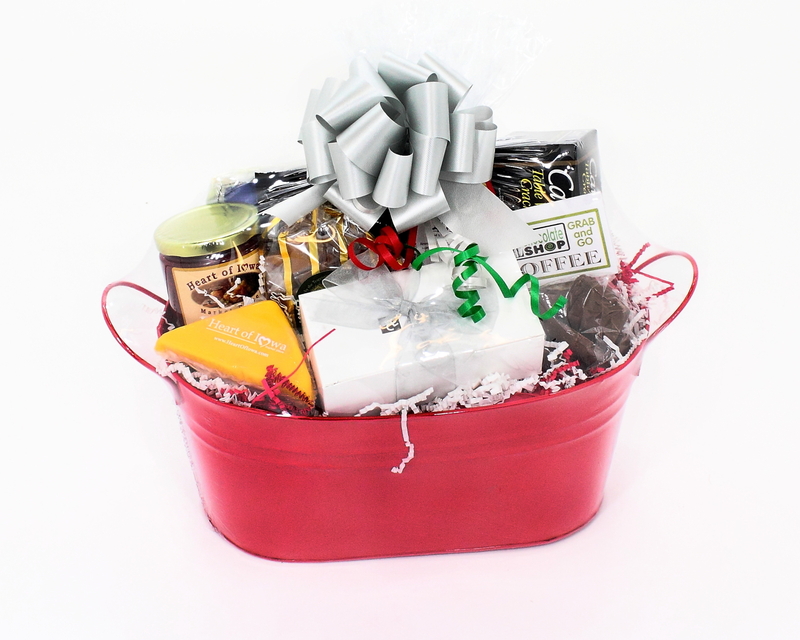 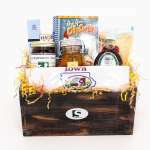 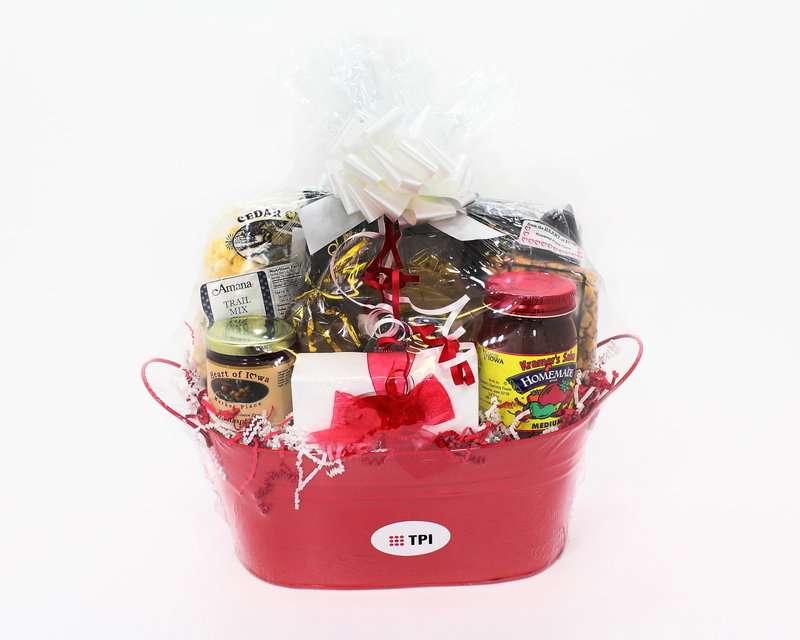 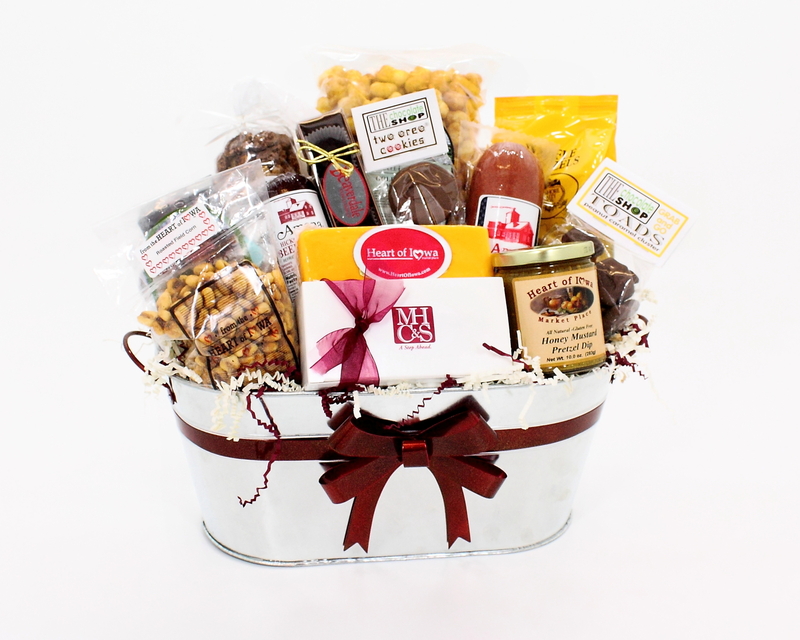 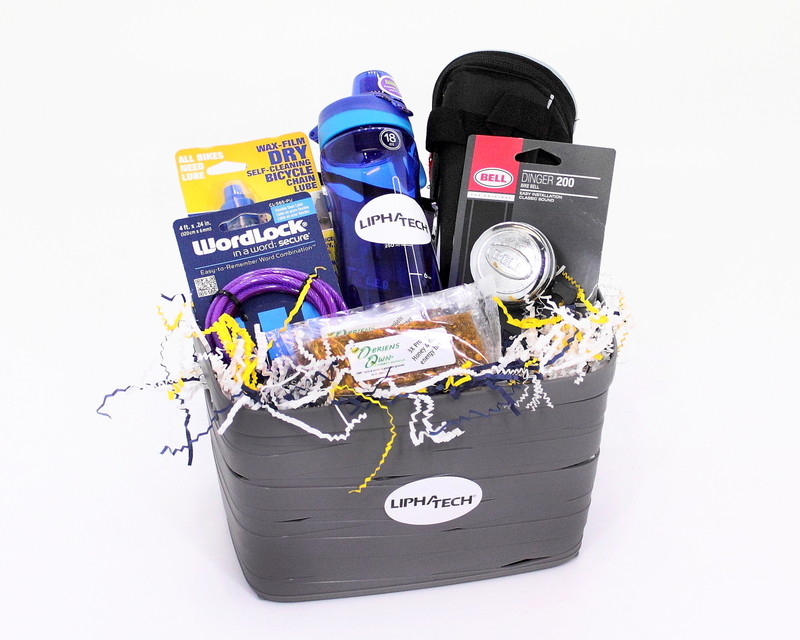 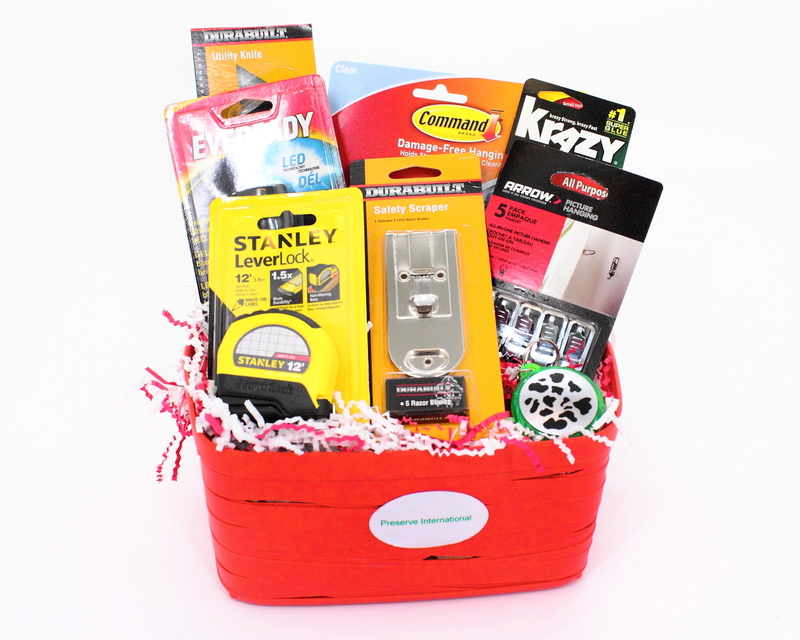 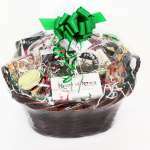 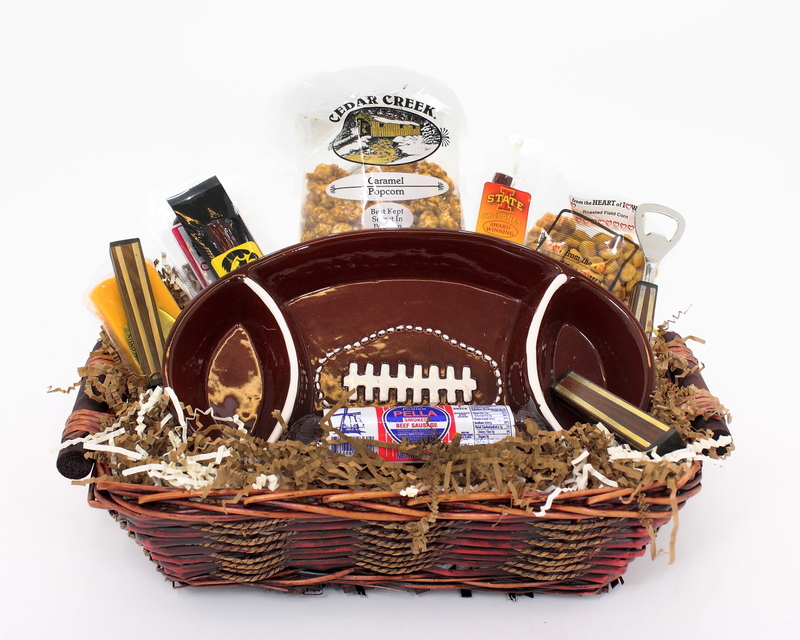 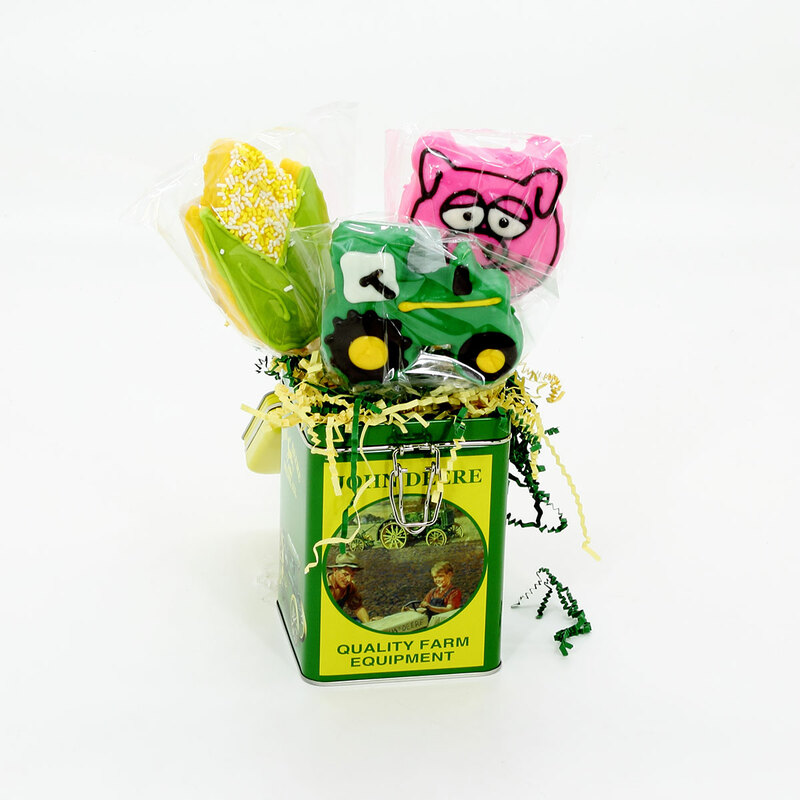 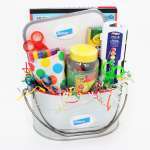 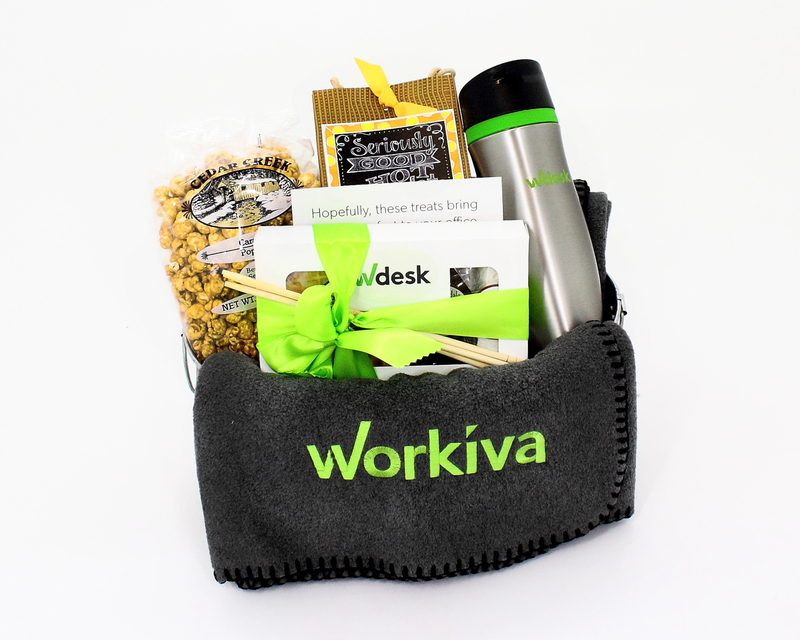 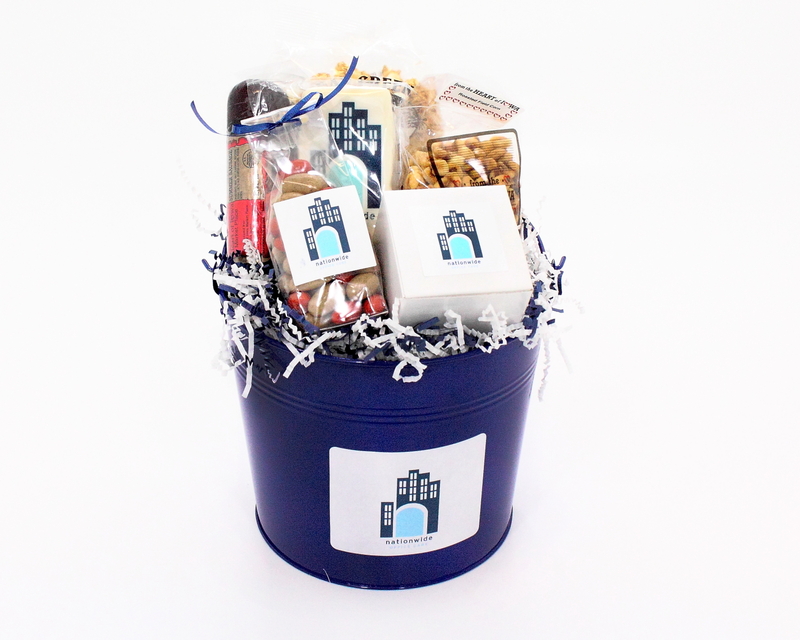 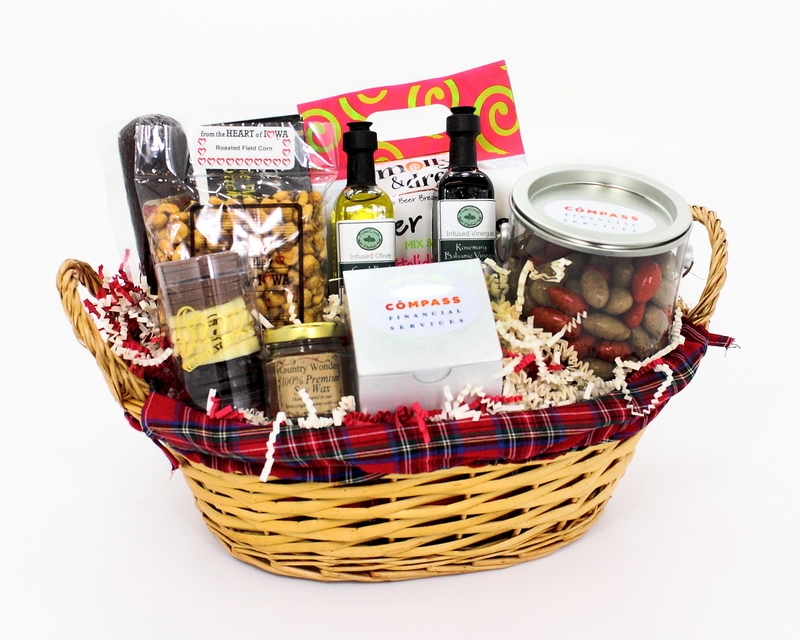 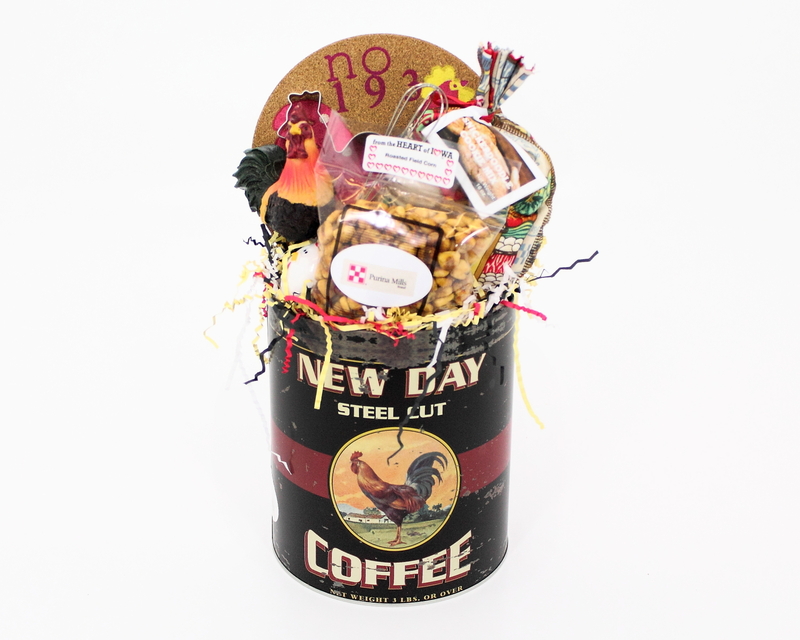 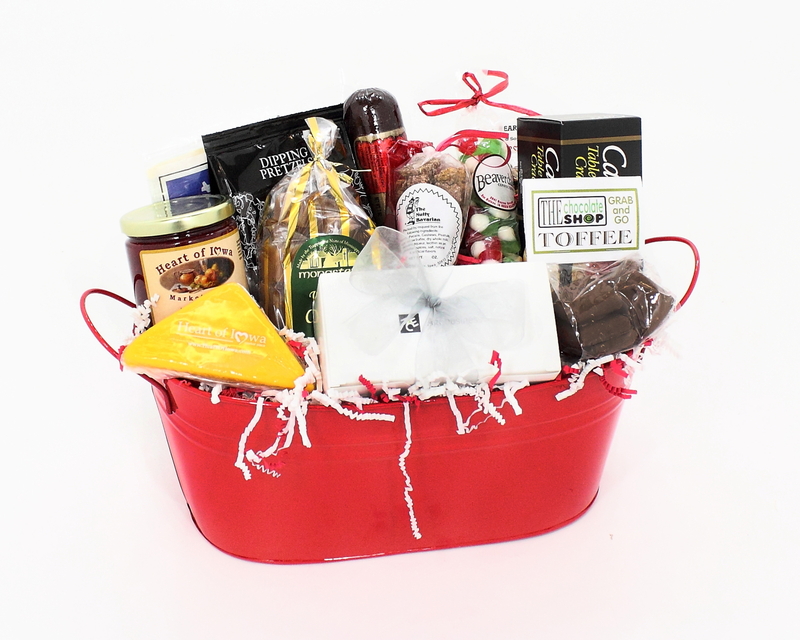 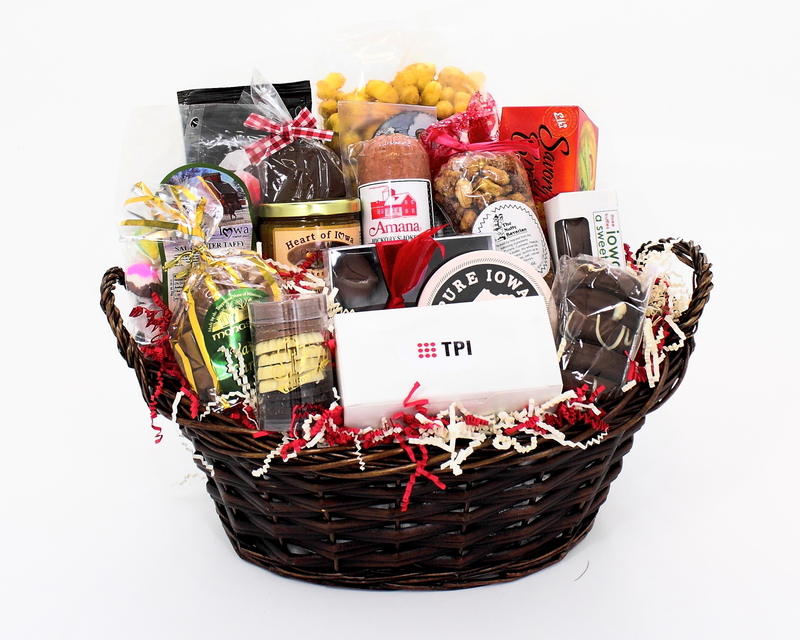 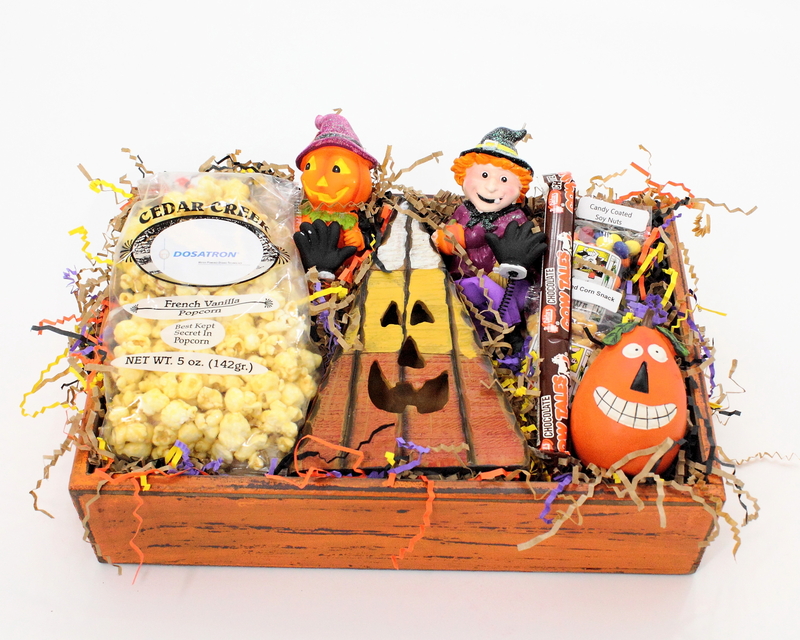 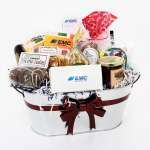 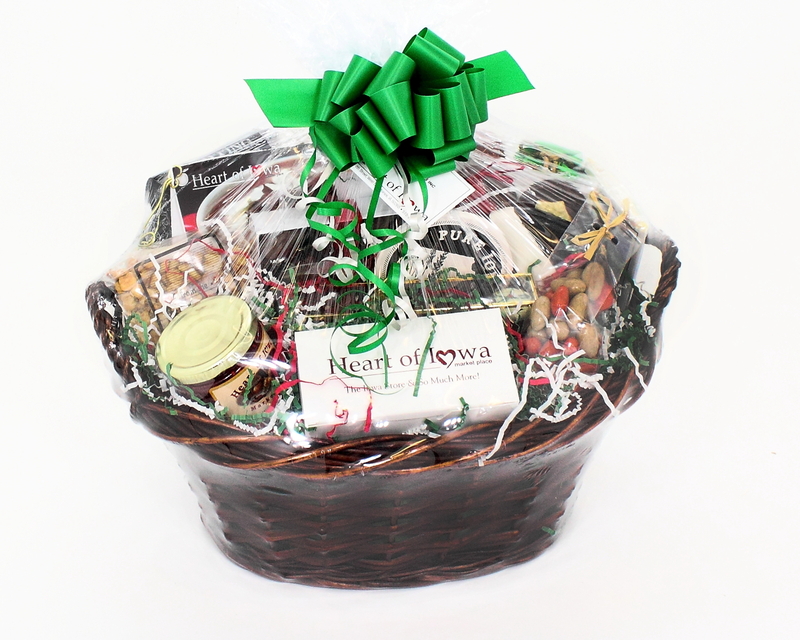 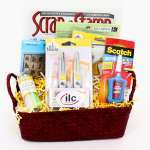 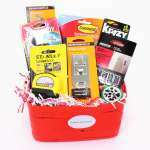 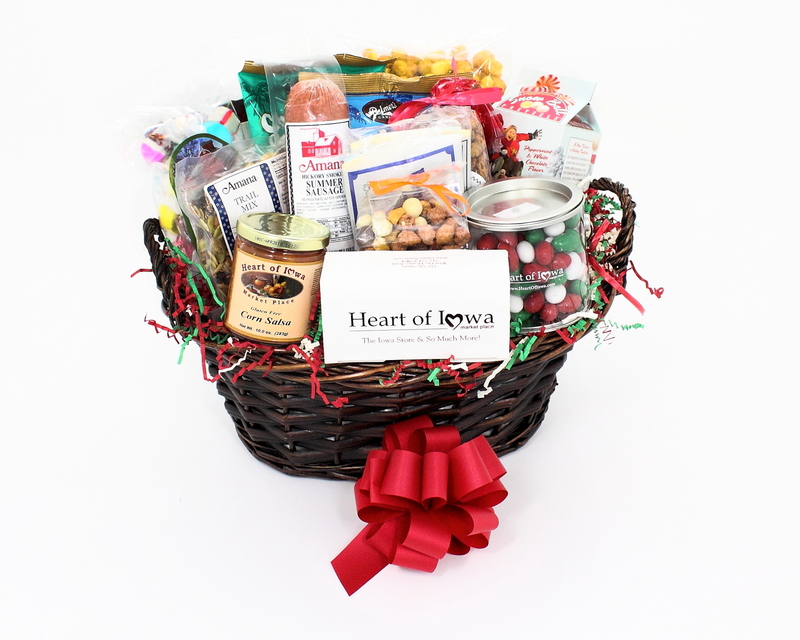 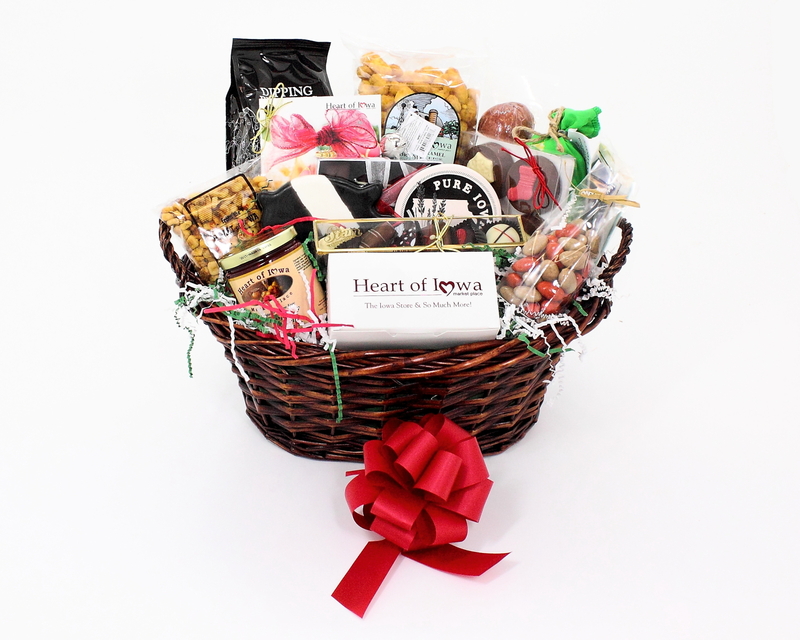 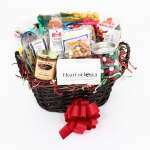 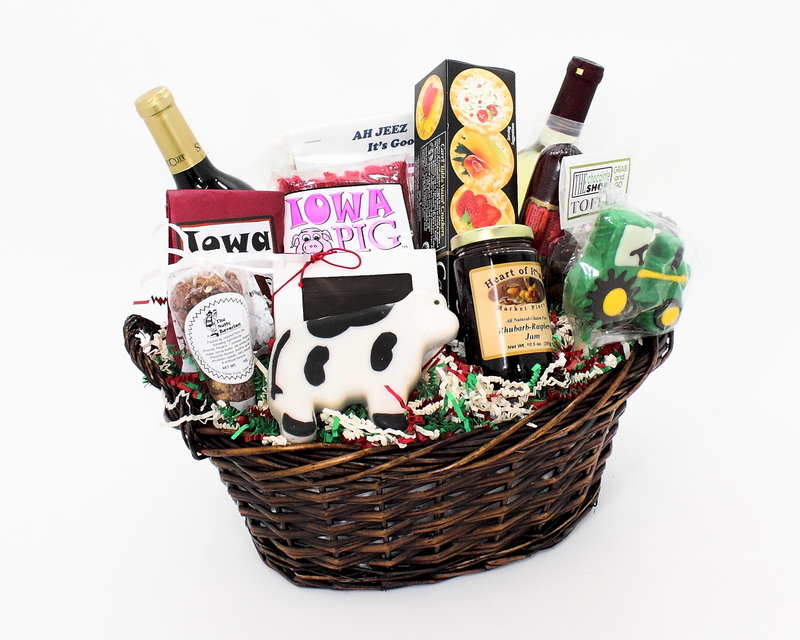 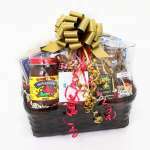 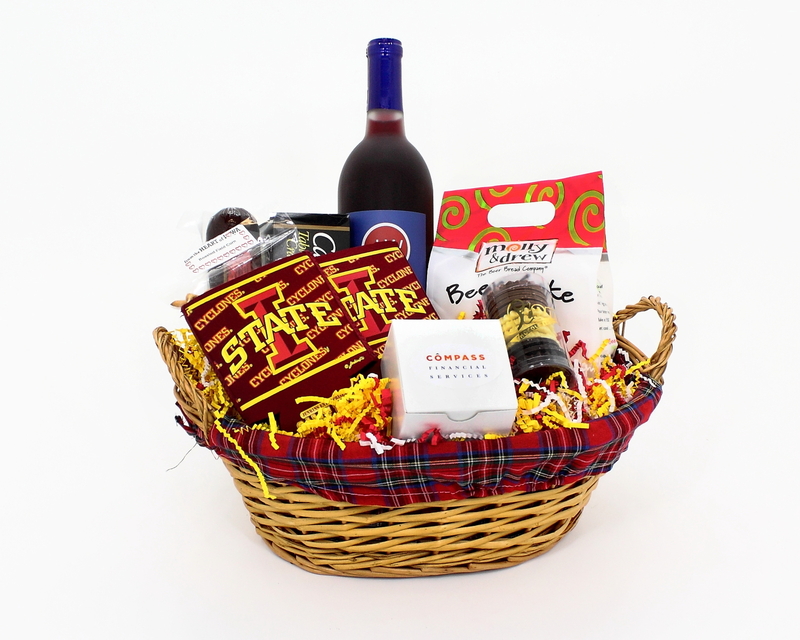 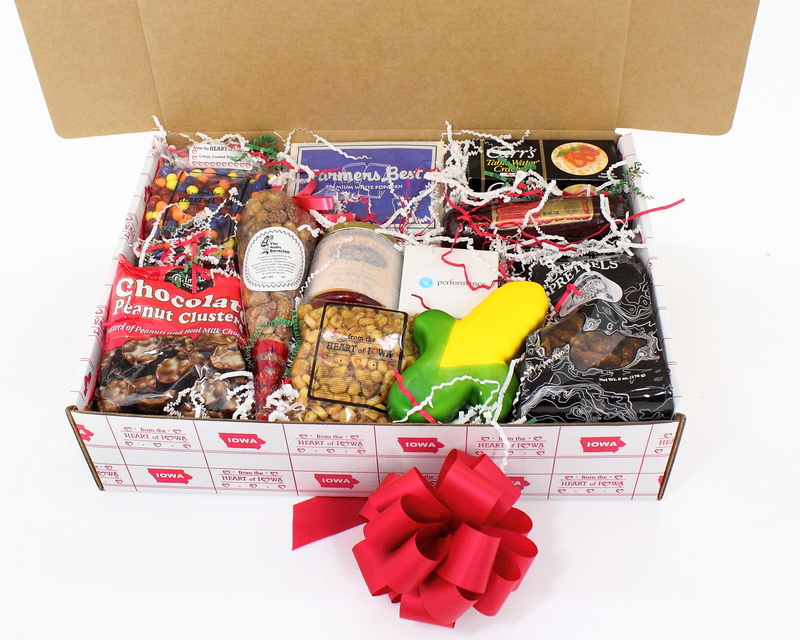 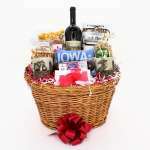 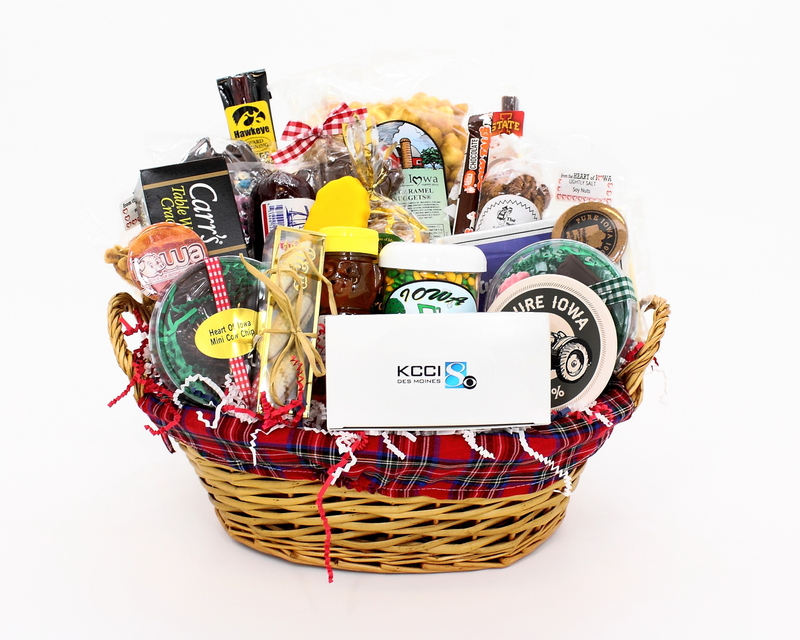 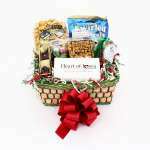 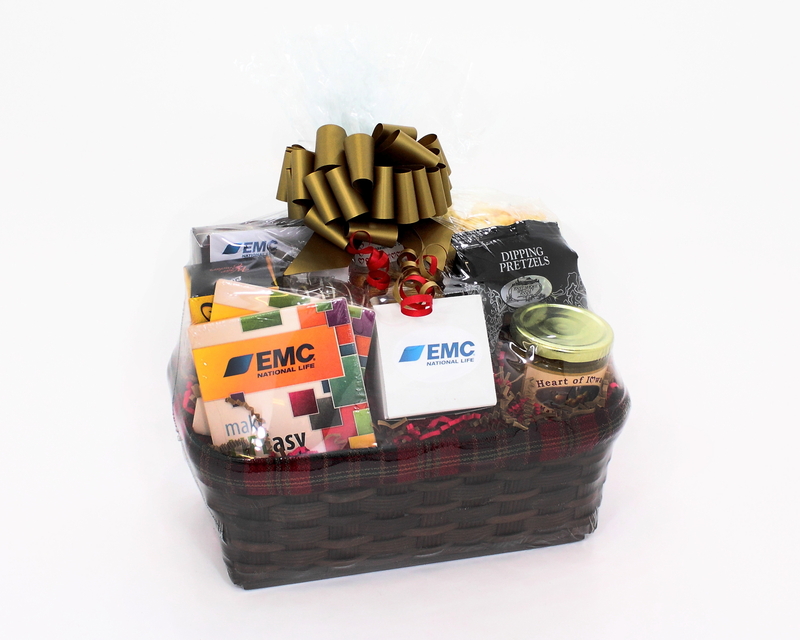 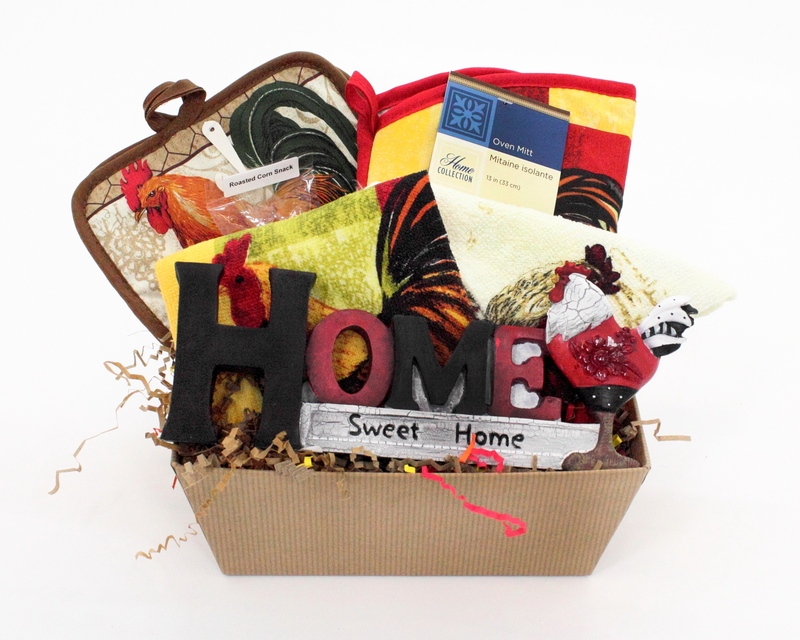 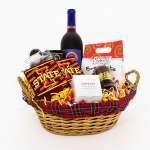 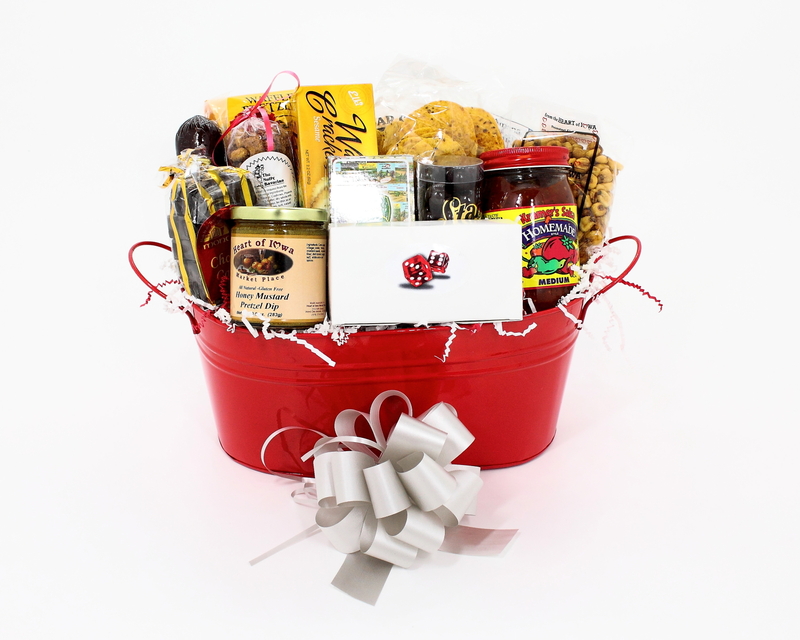 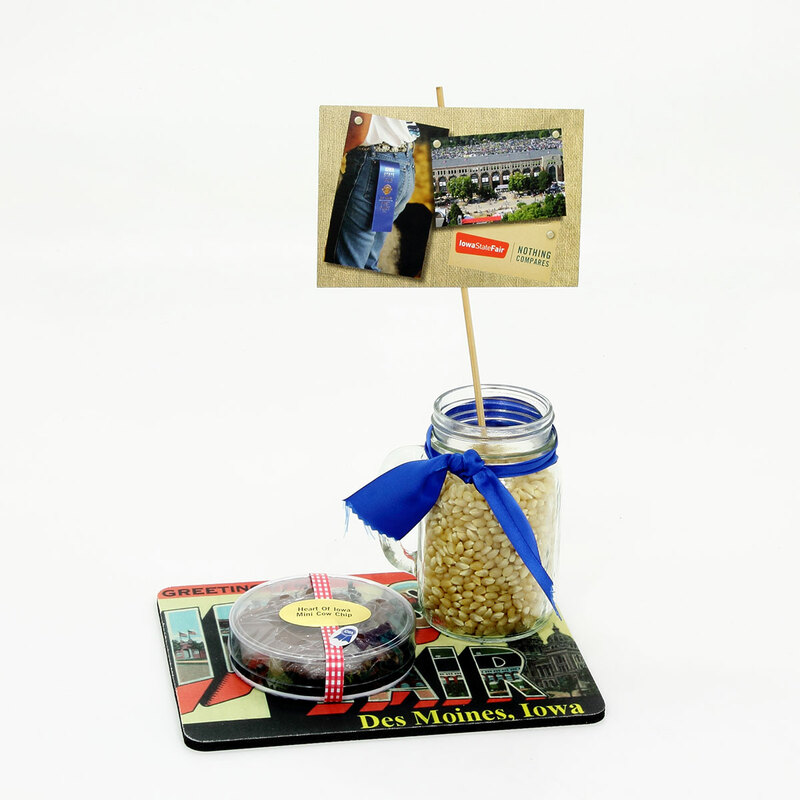 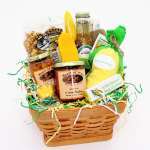 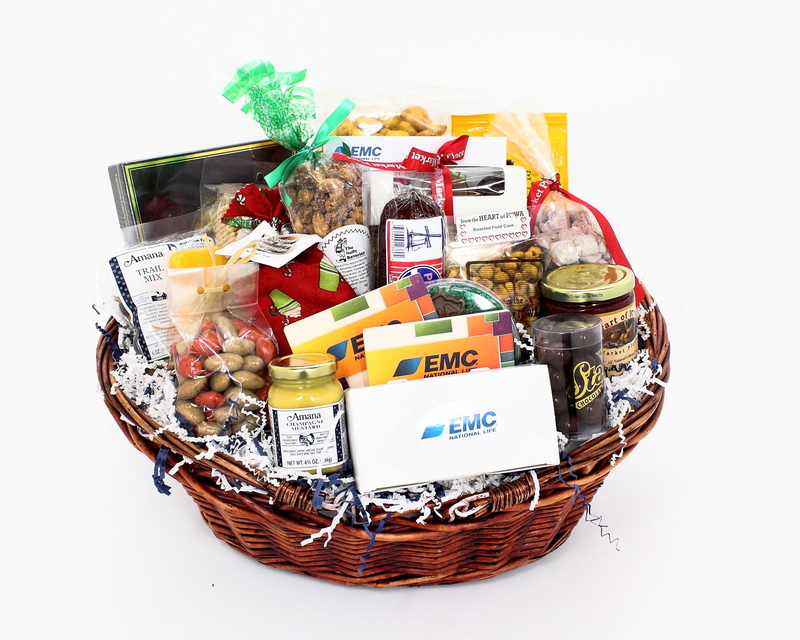 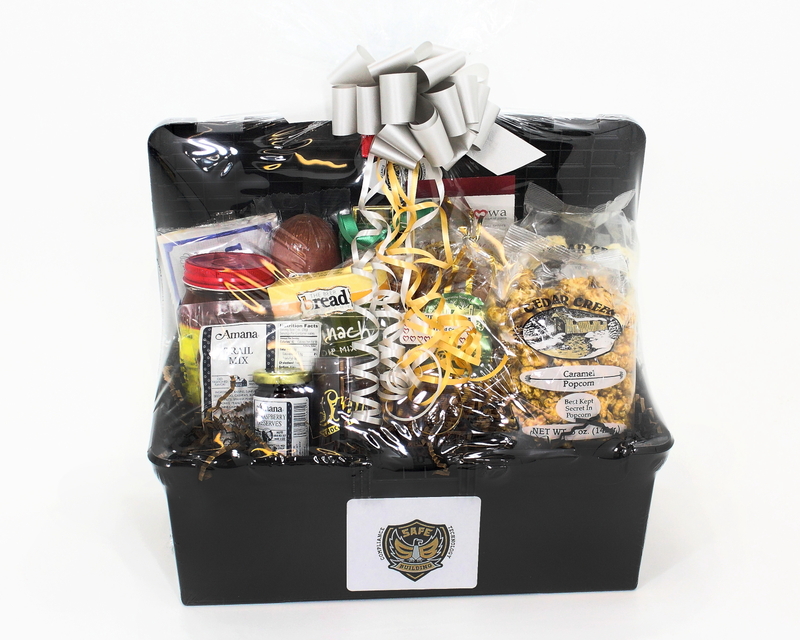 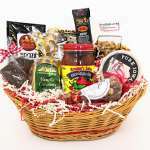 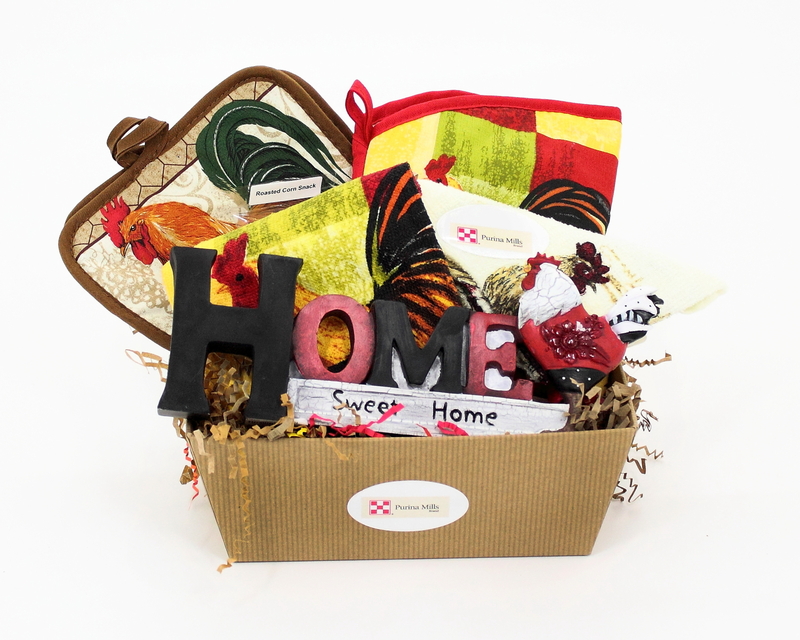 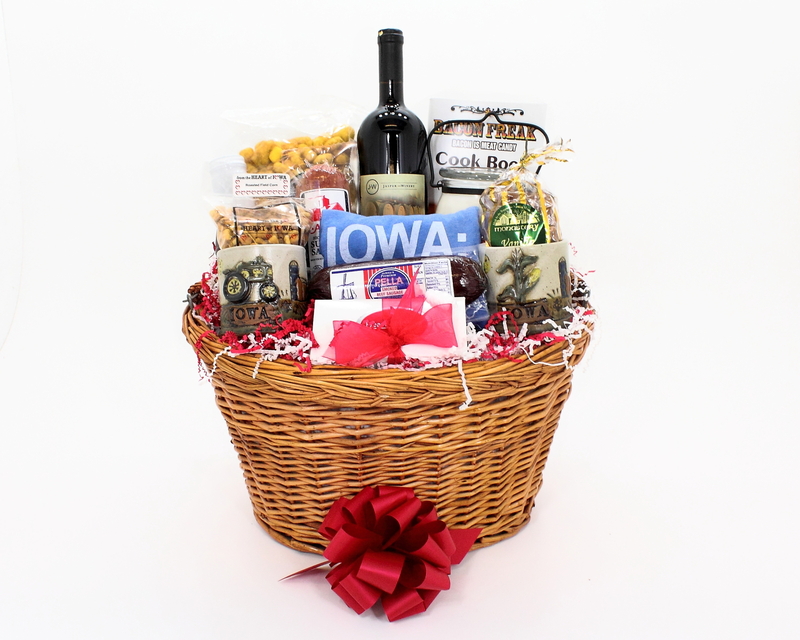 Call us today at 515-274-4692, email Kelly@HeartofIowa.com or fill out our custom gift basket information form.